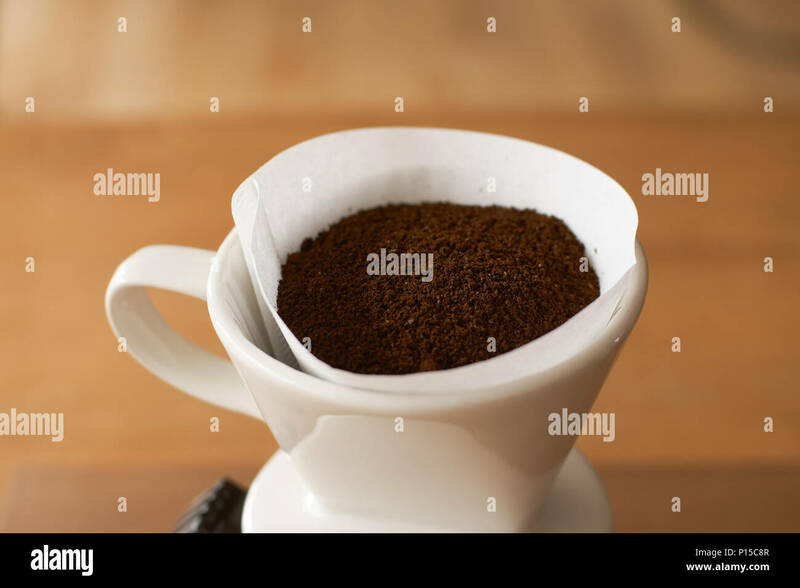 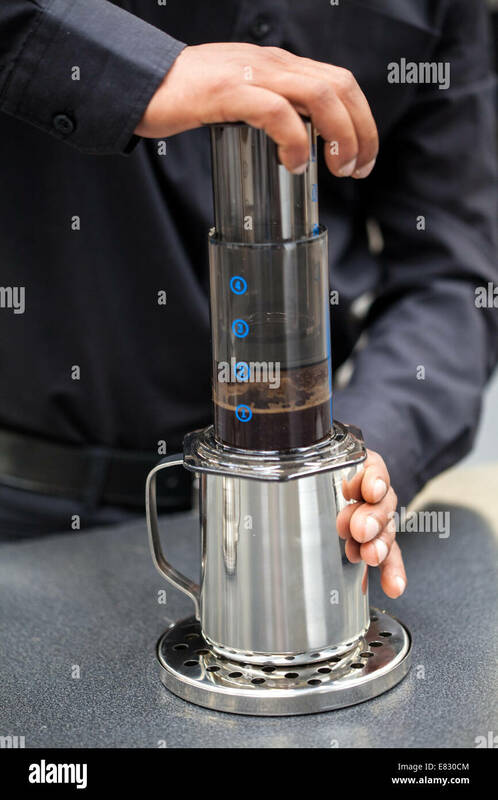 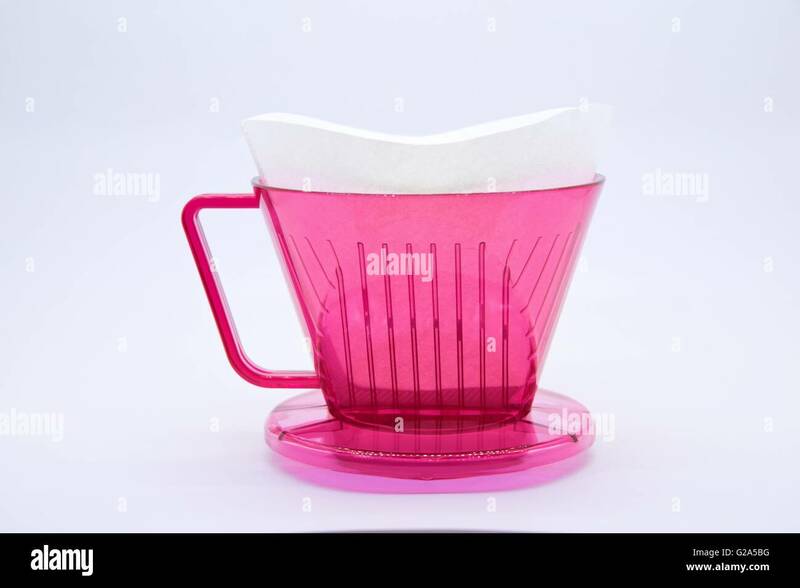 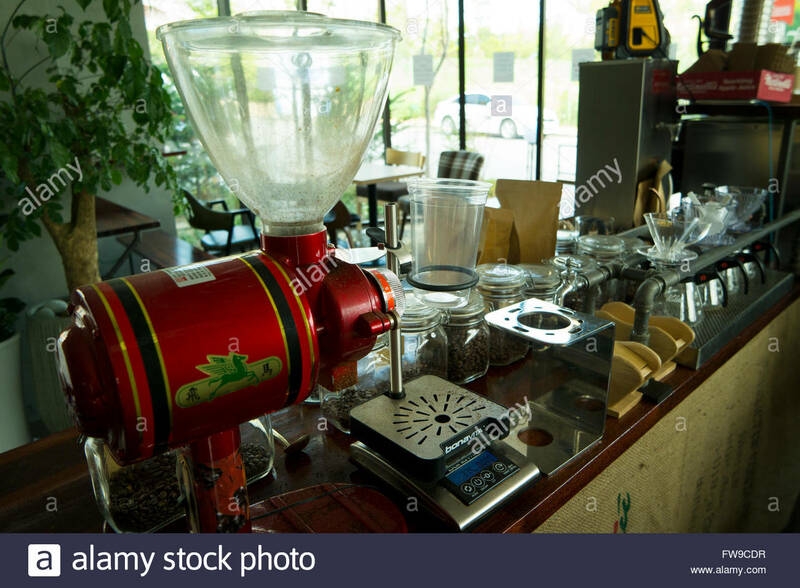 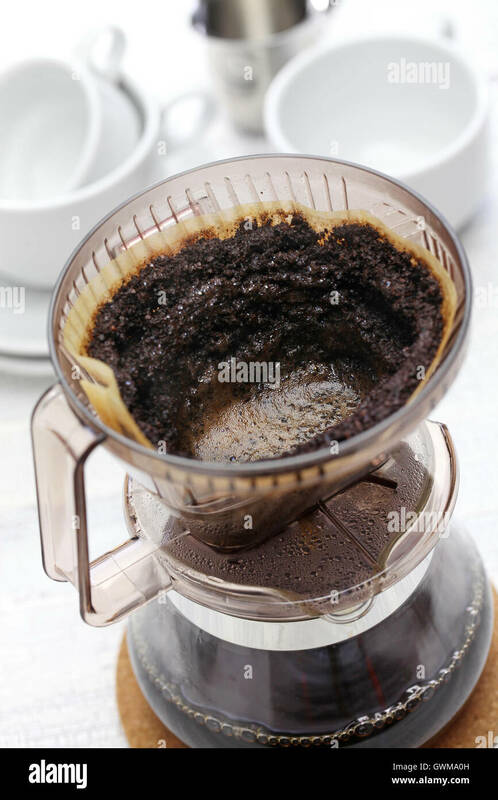 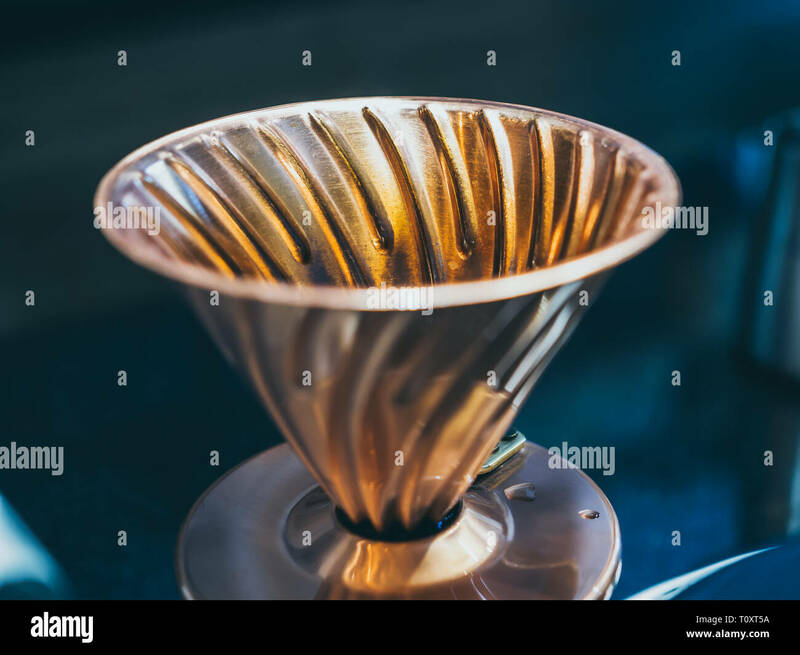 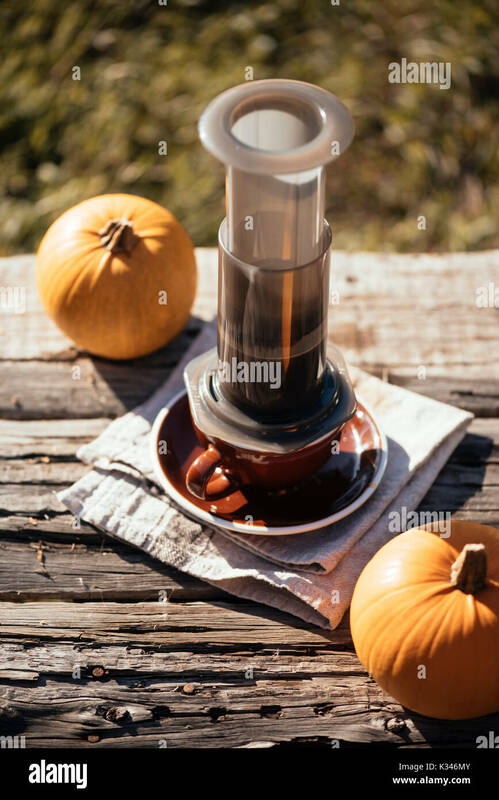 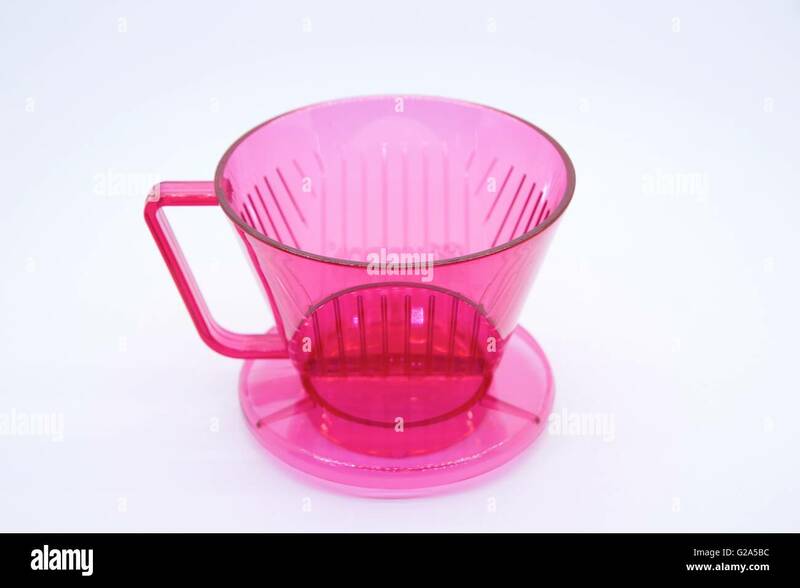 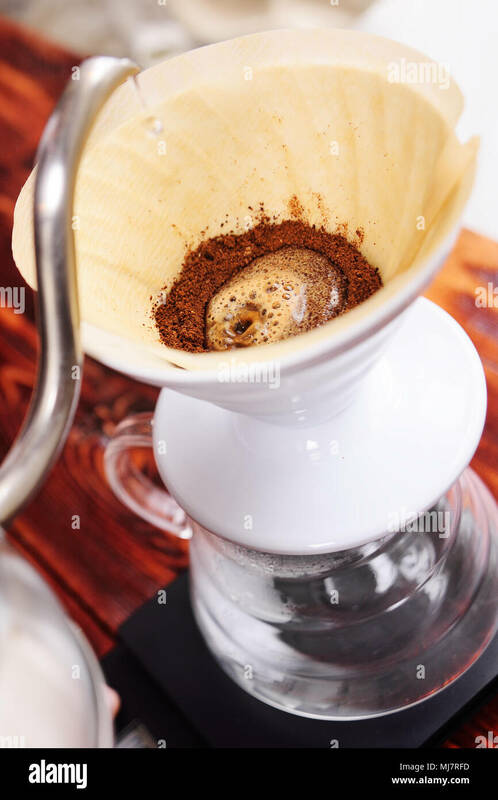 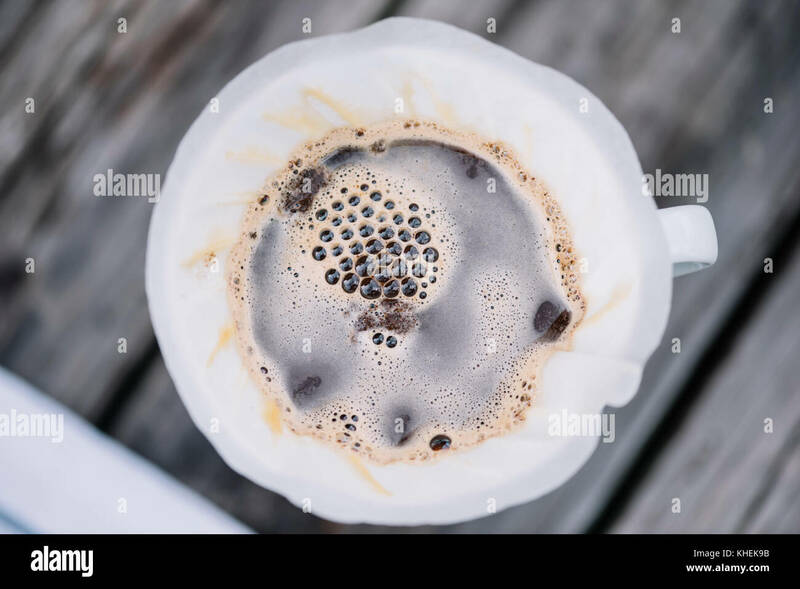 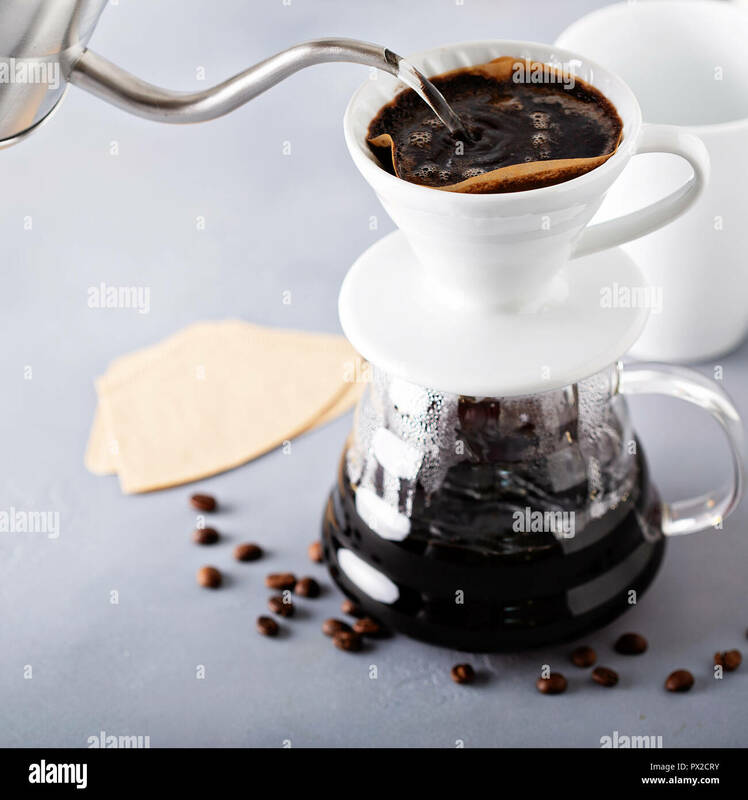 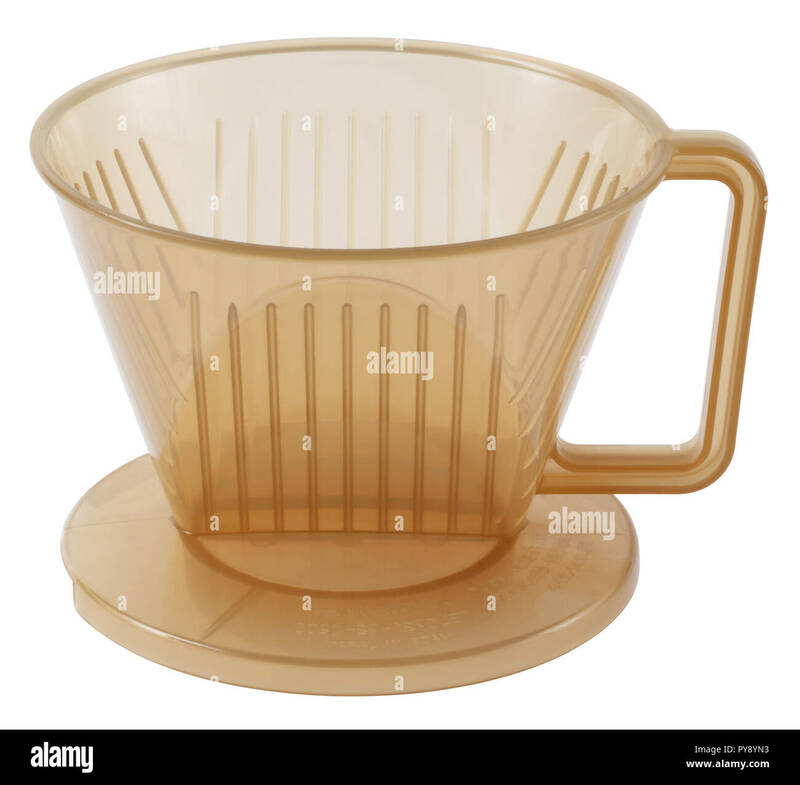 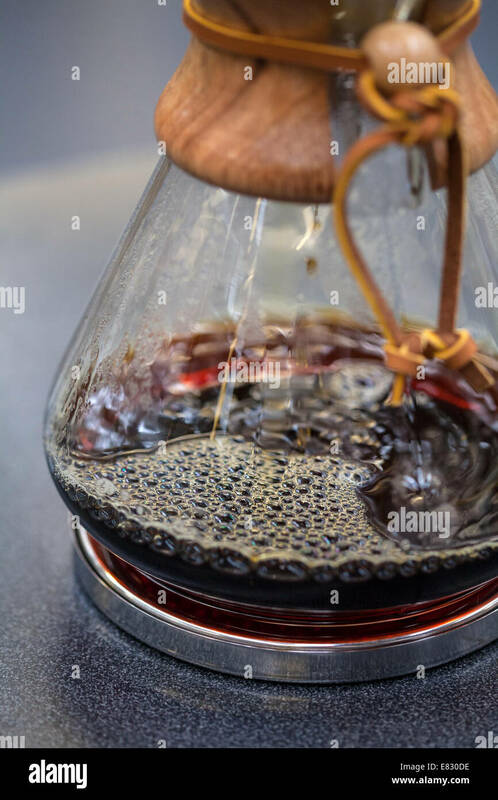 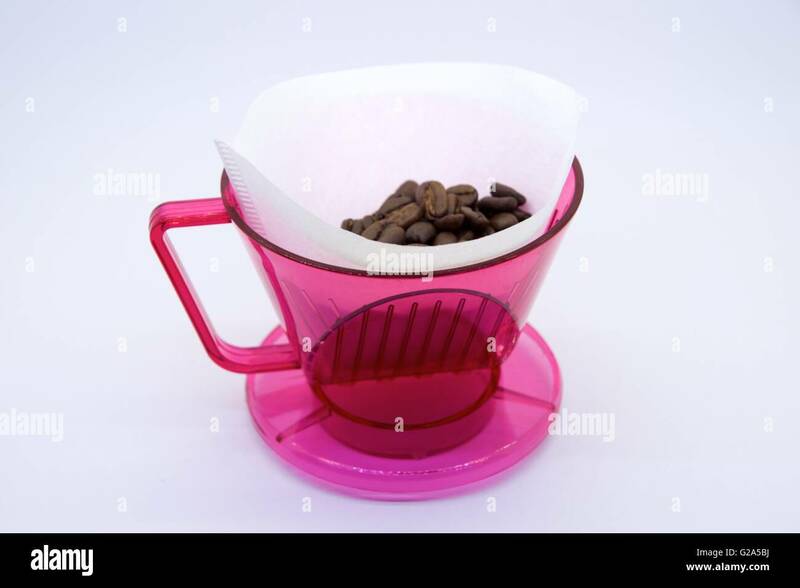 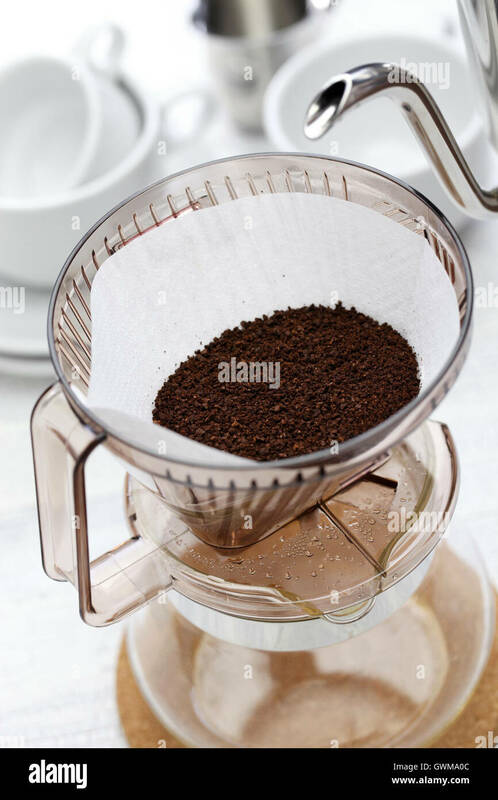 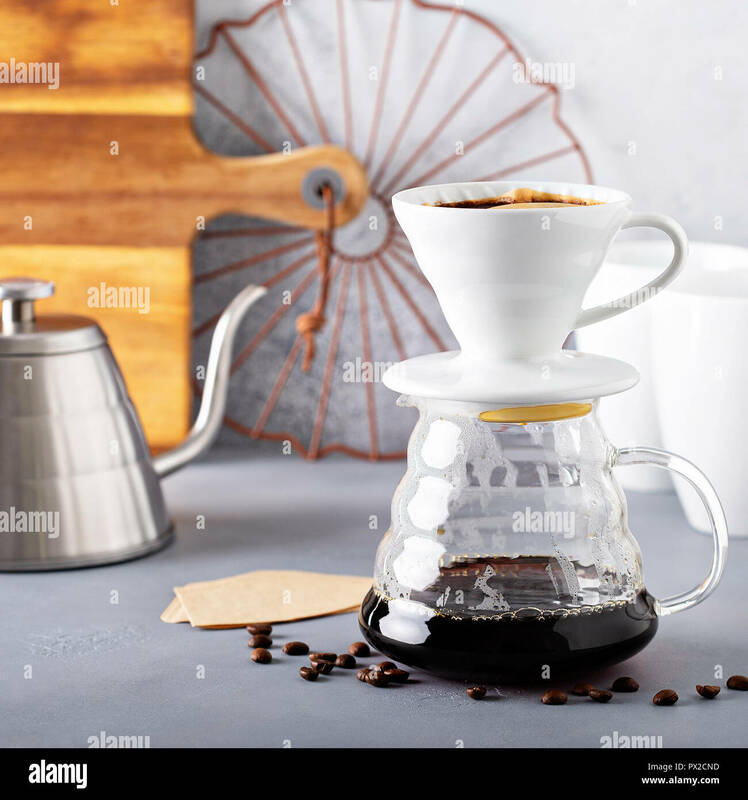 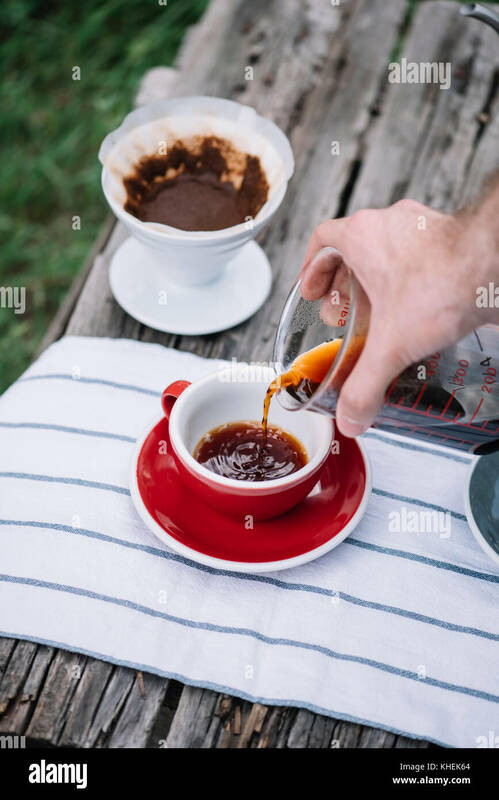 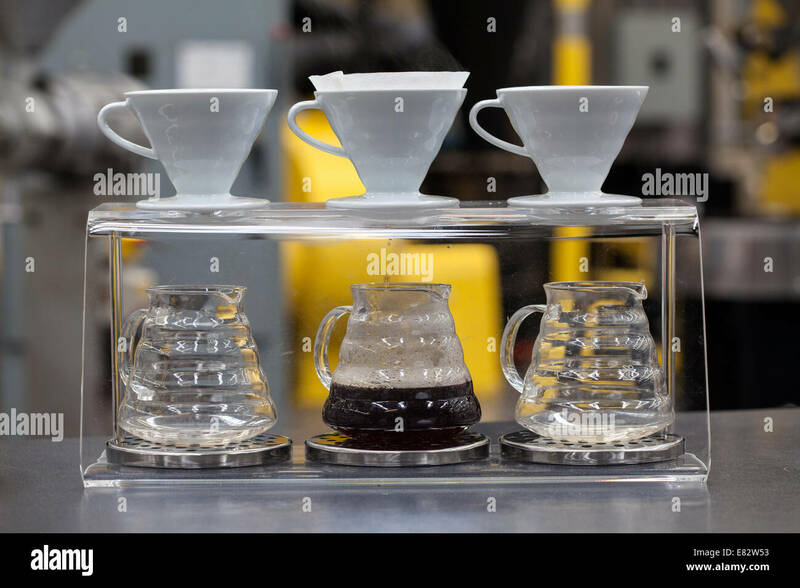 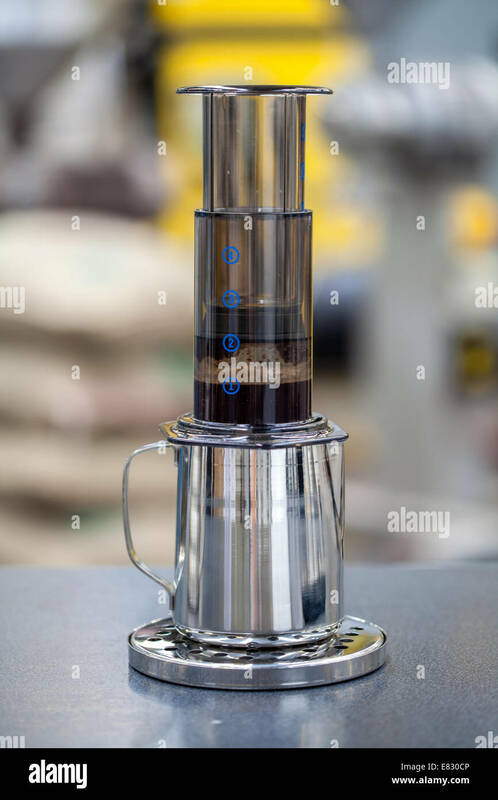 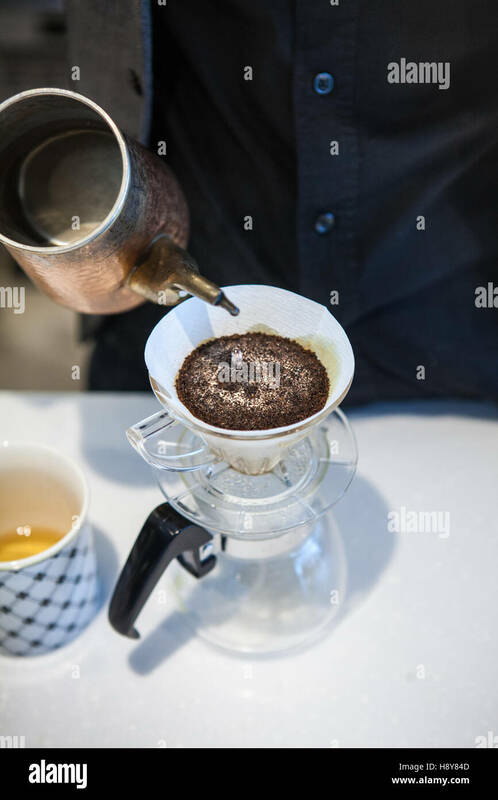 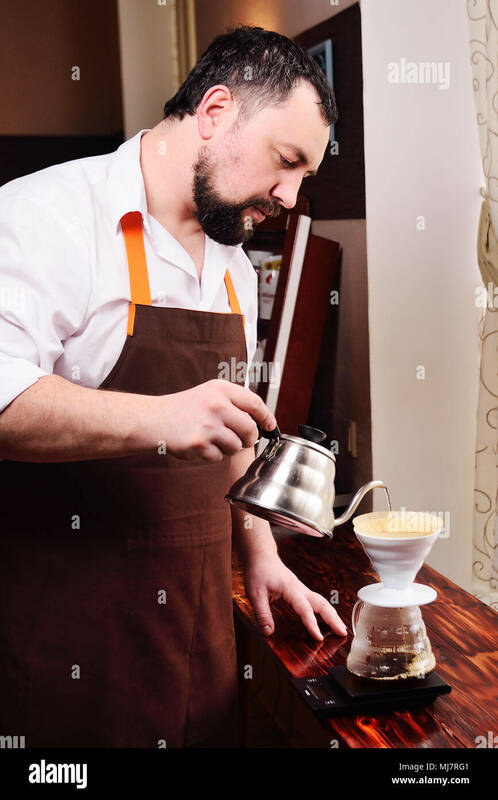 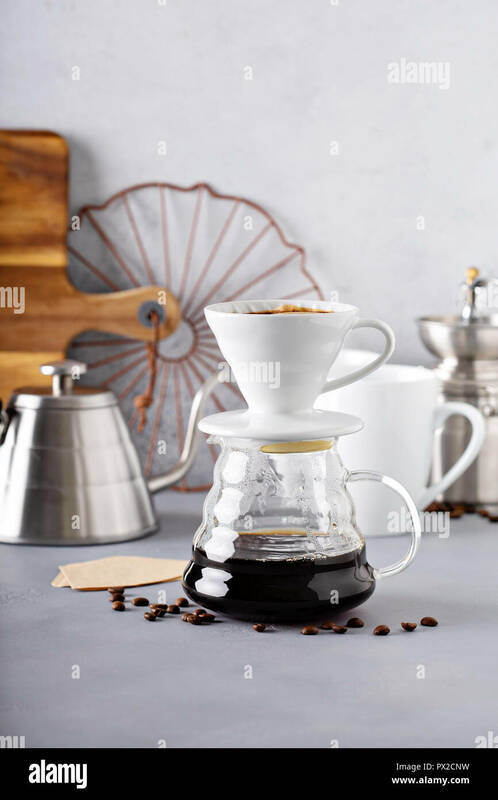 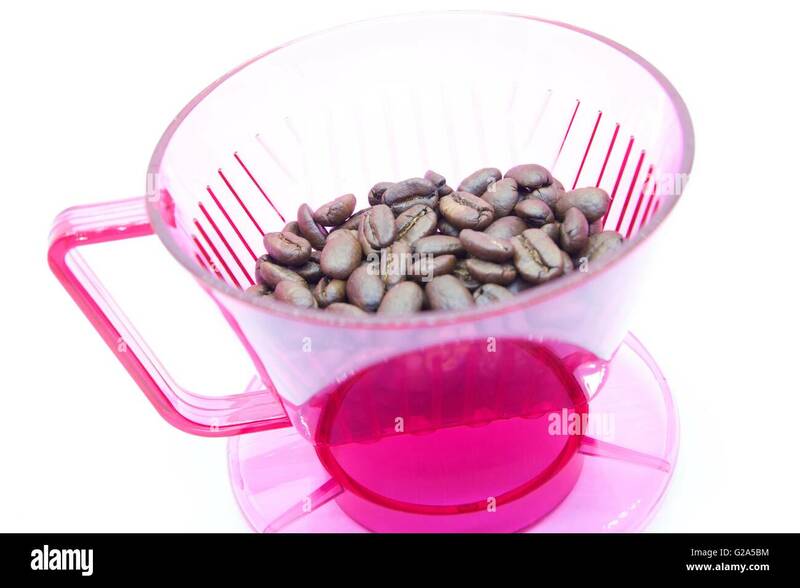 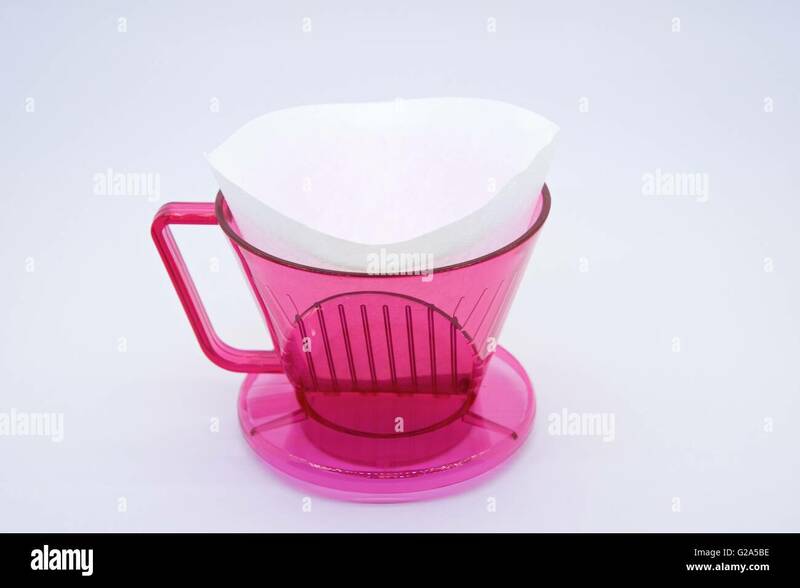 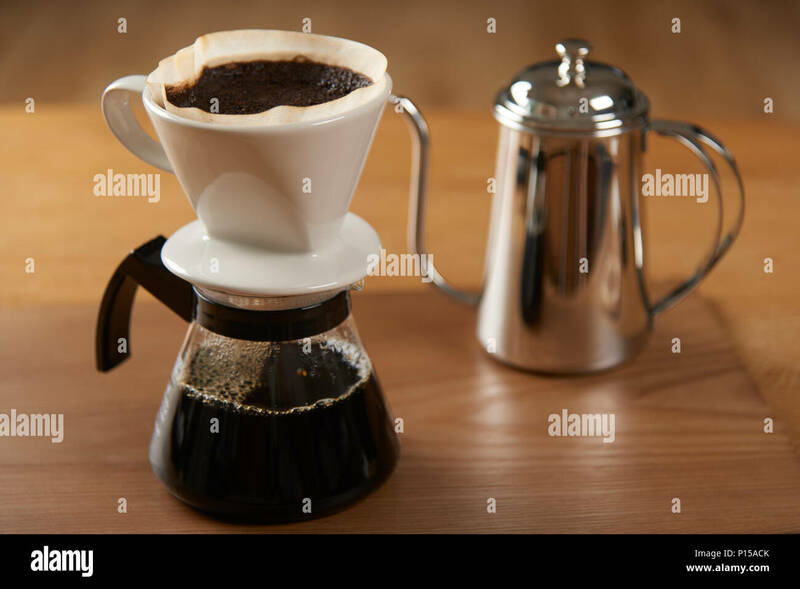 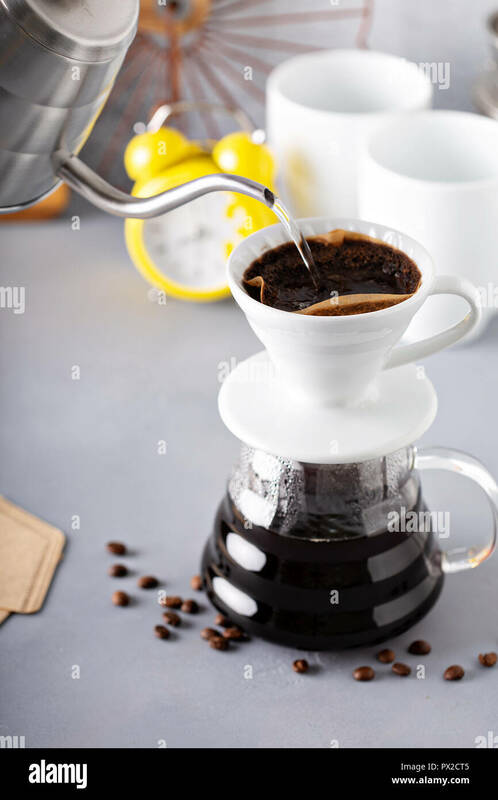 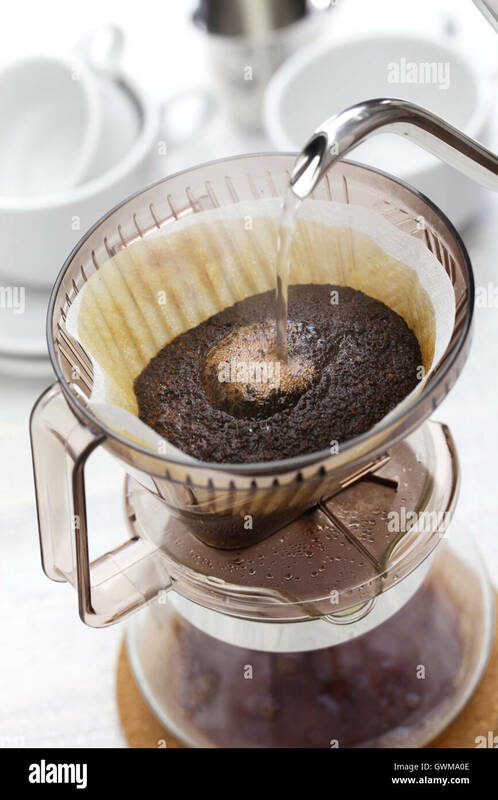 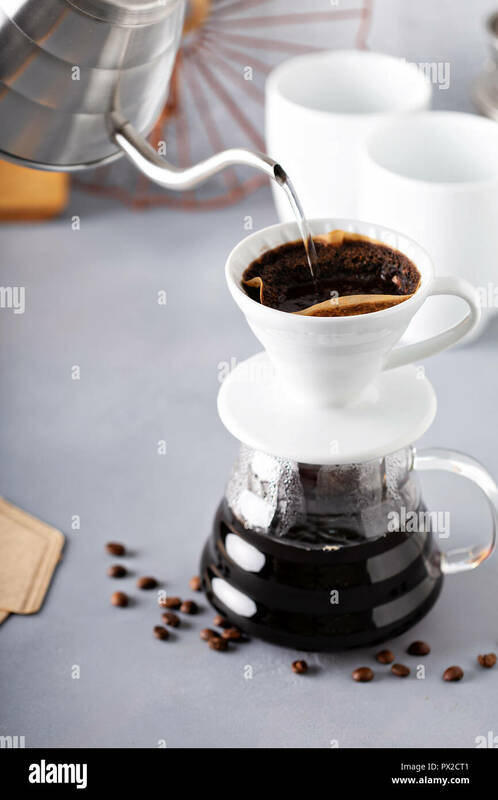 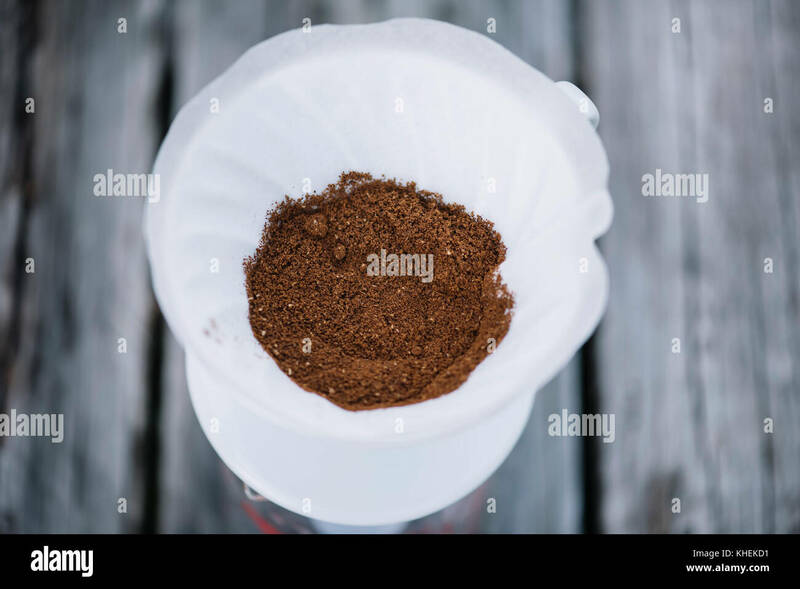 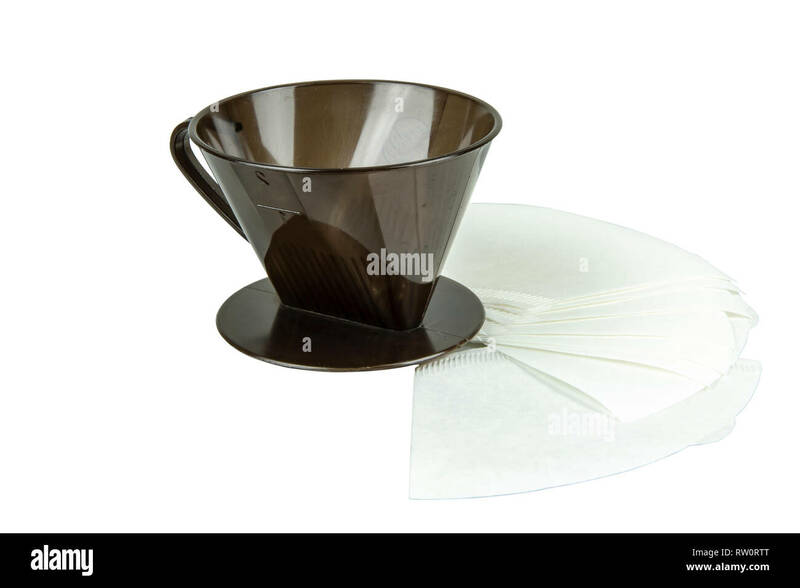 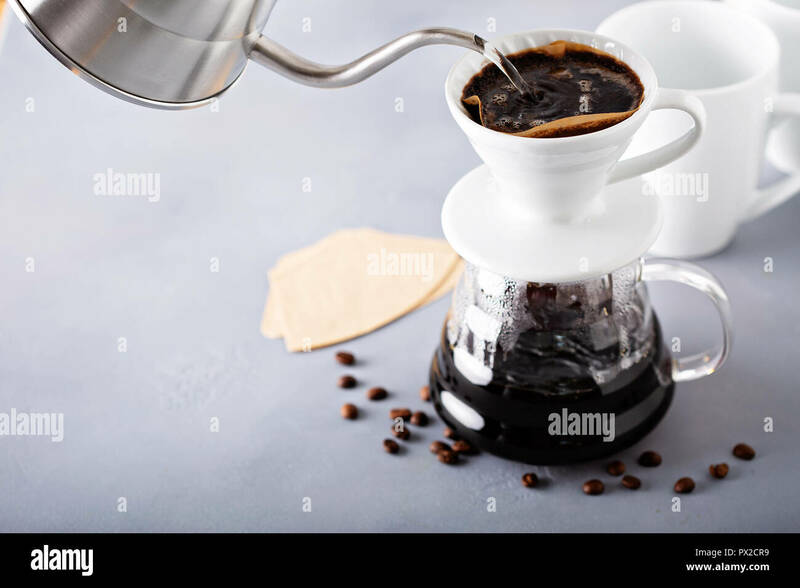 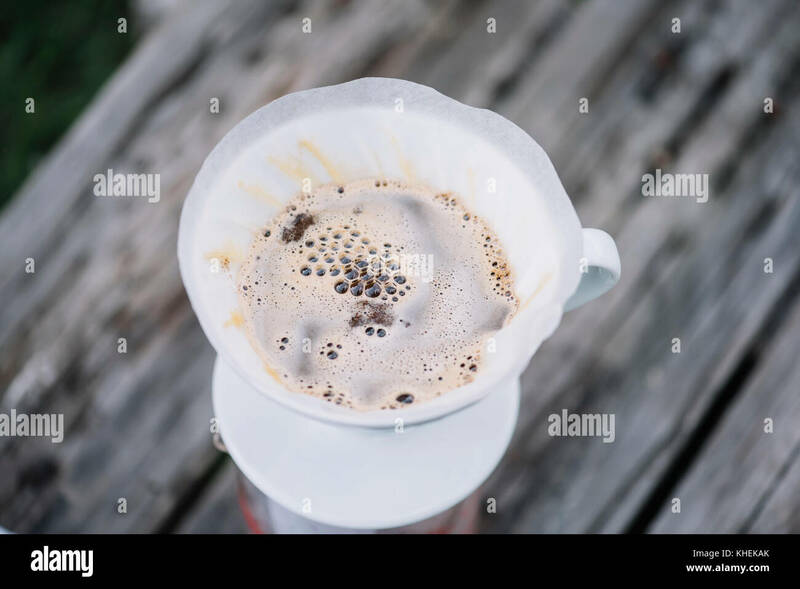 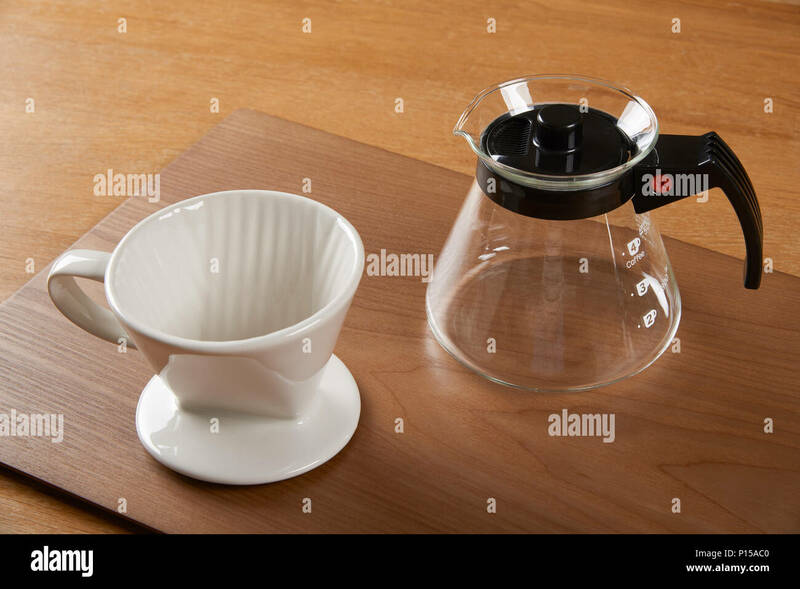 A coffee dripper with coffee filter isolate on white background. 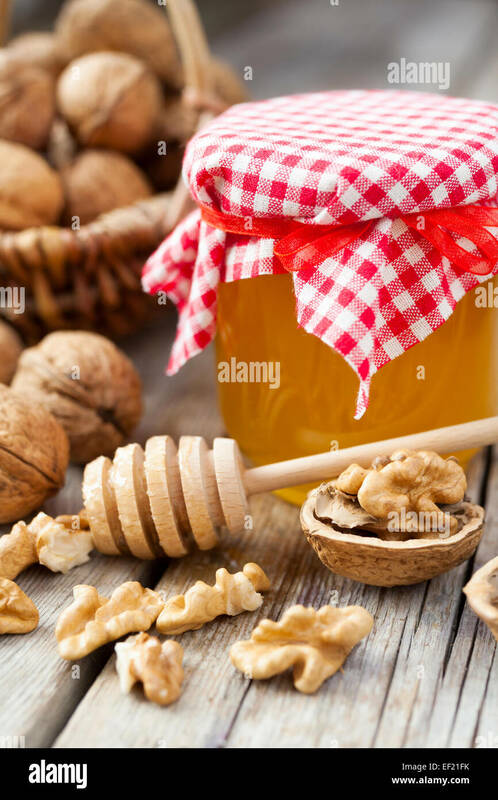 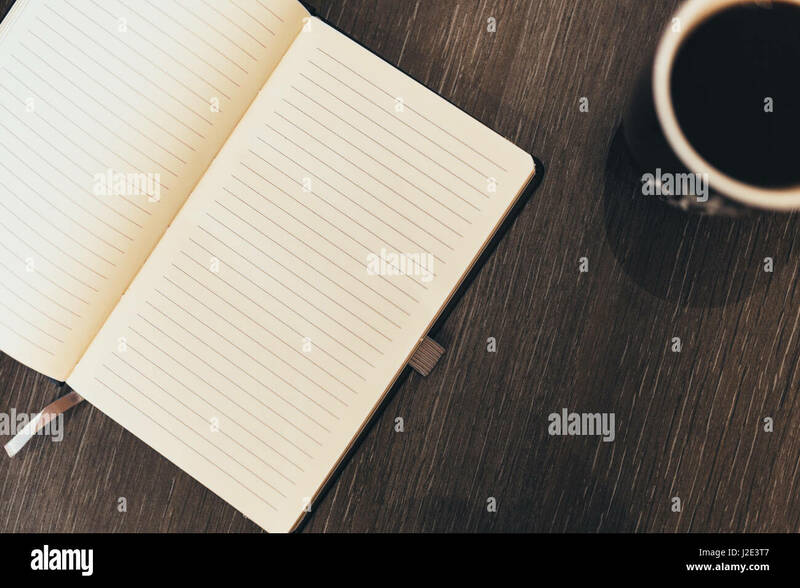 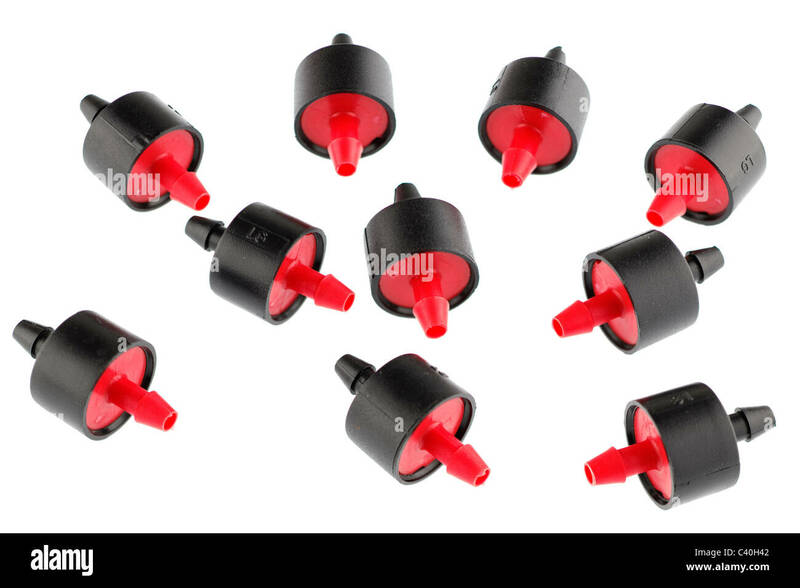 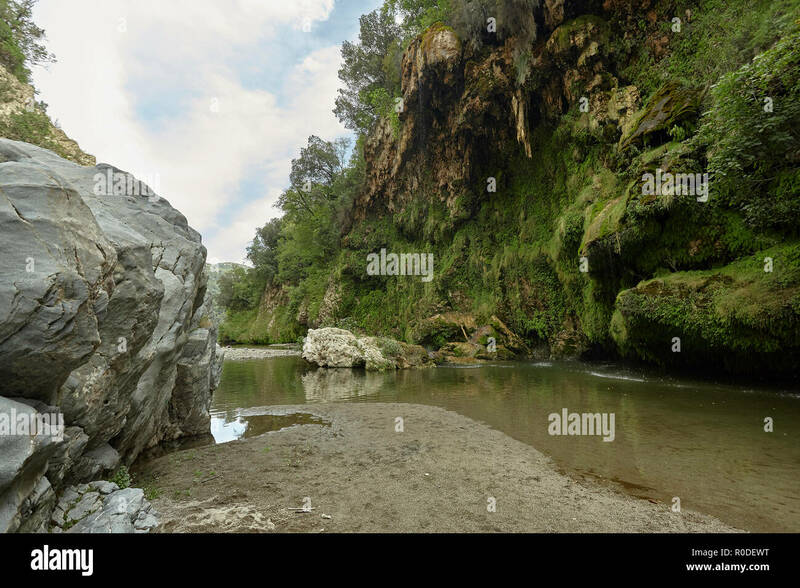 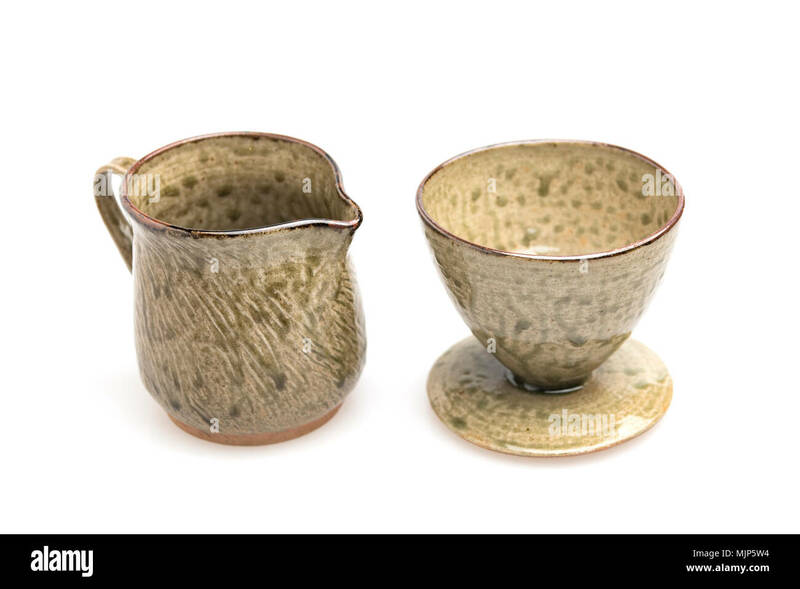 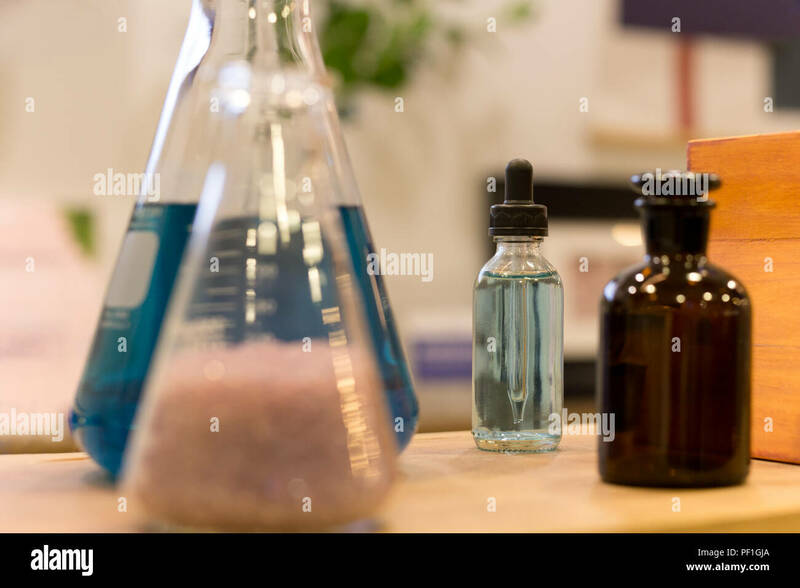 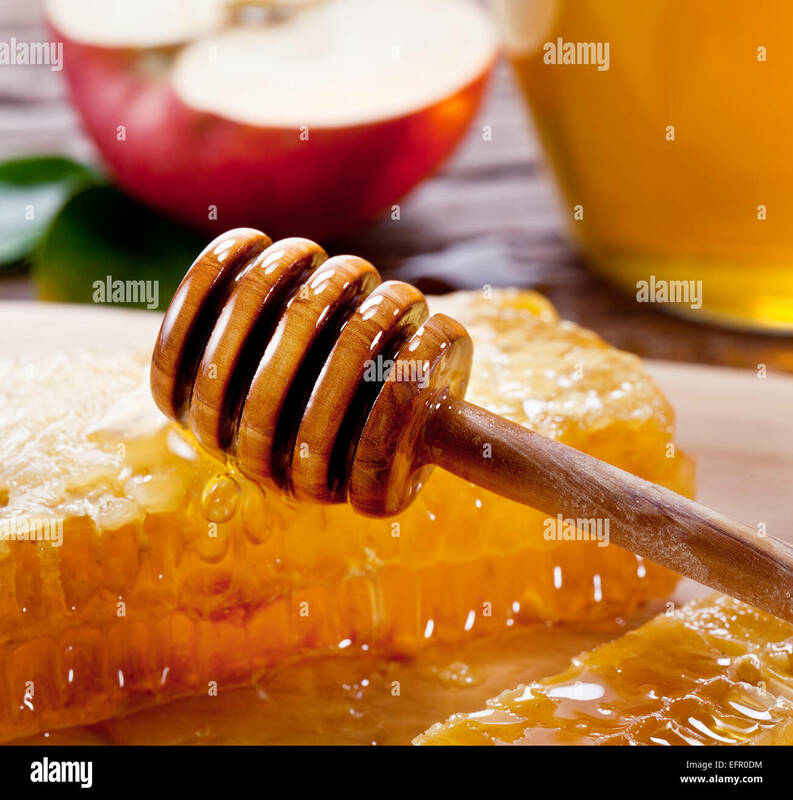 With clipping path. 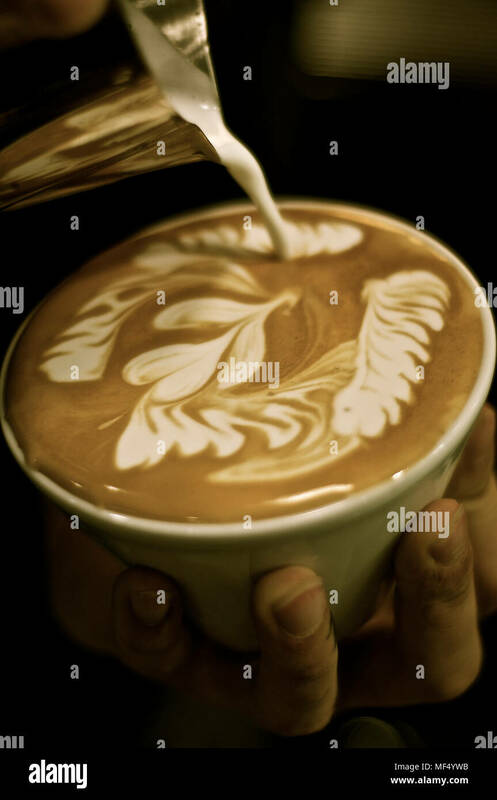 it's professional cafe latte art from south korea. 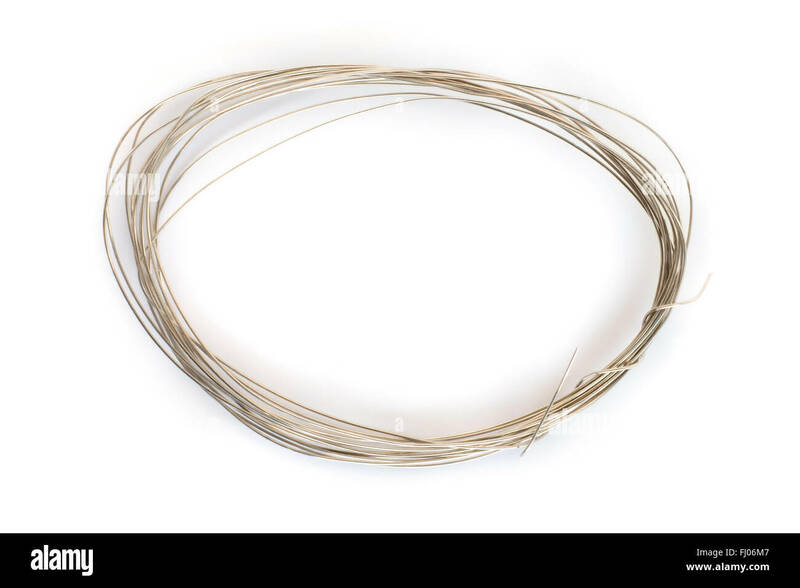 Frame of coiled nichrome wire for heating element isolated on white. 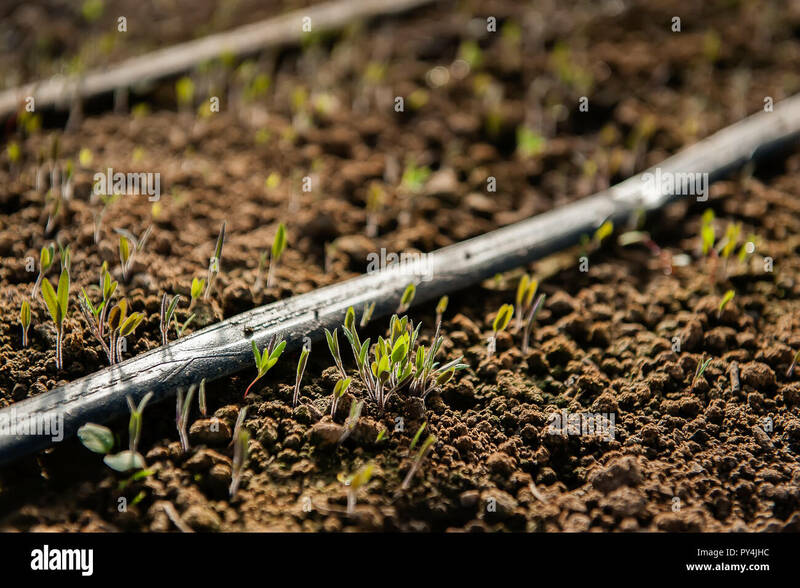 Seedlings emerge from the spring soil. 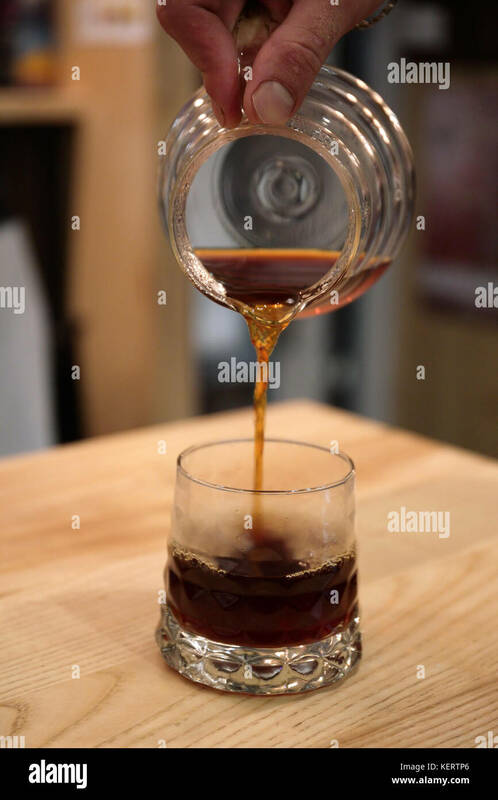 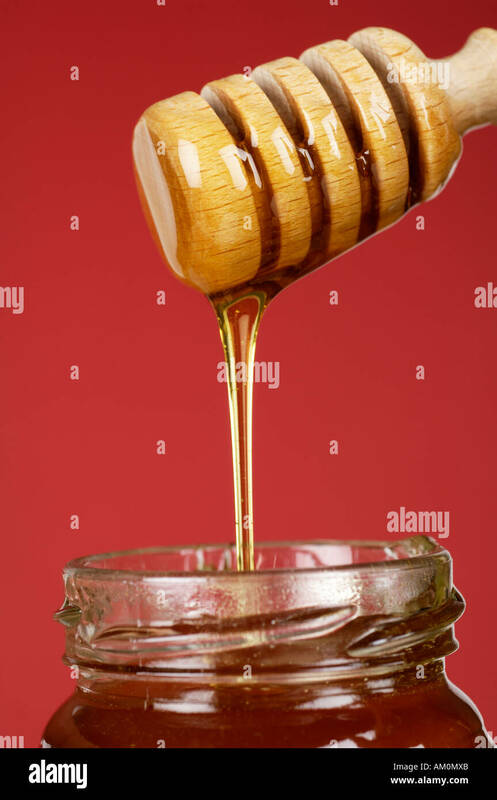 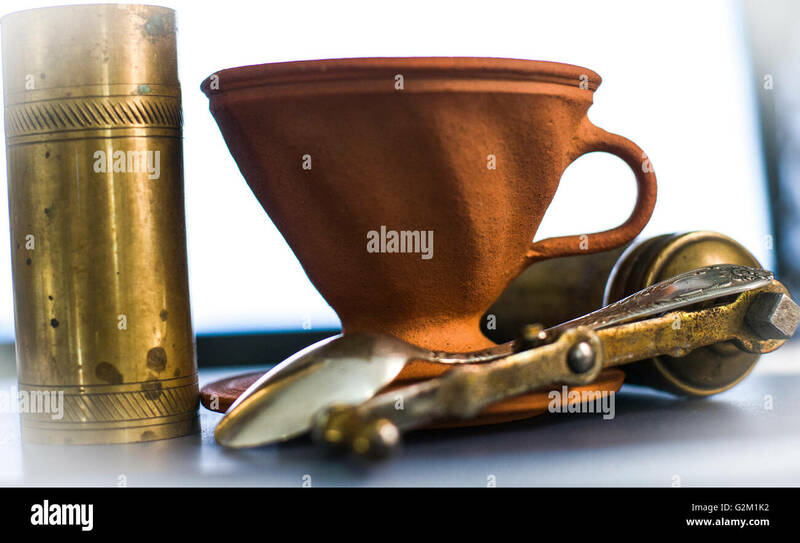 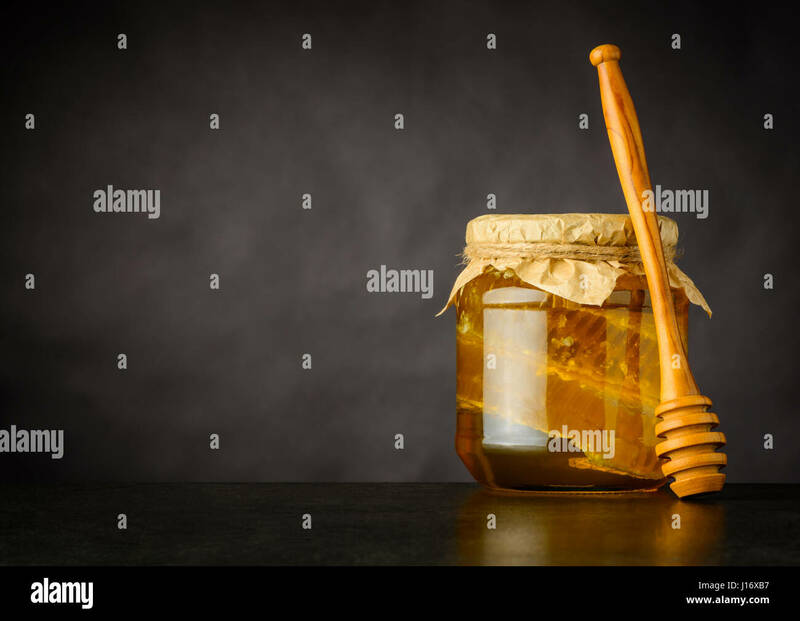 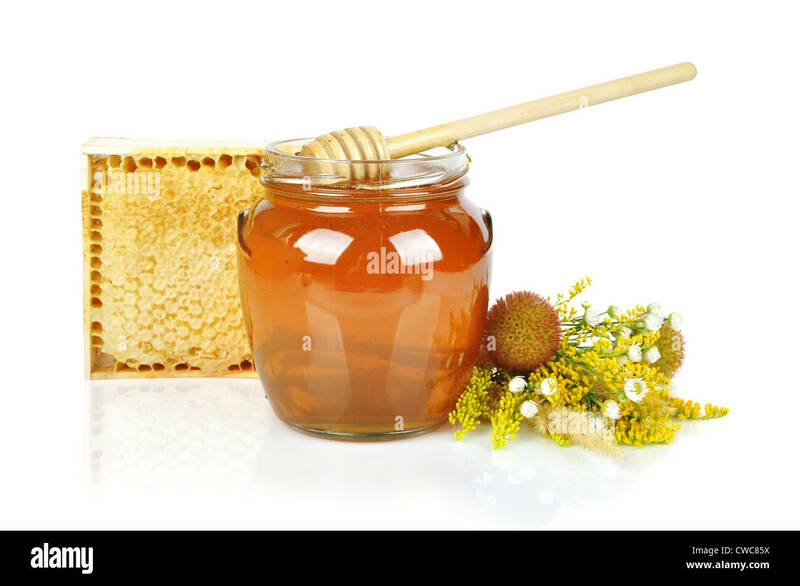 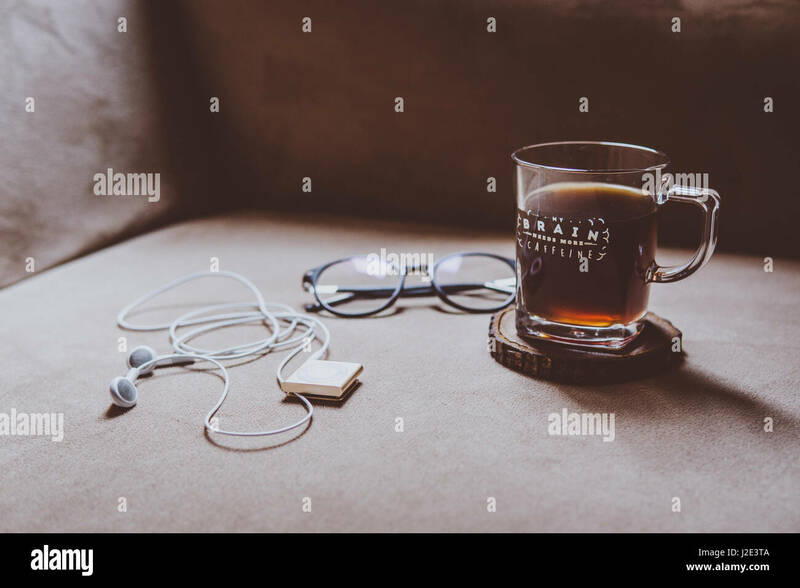 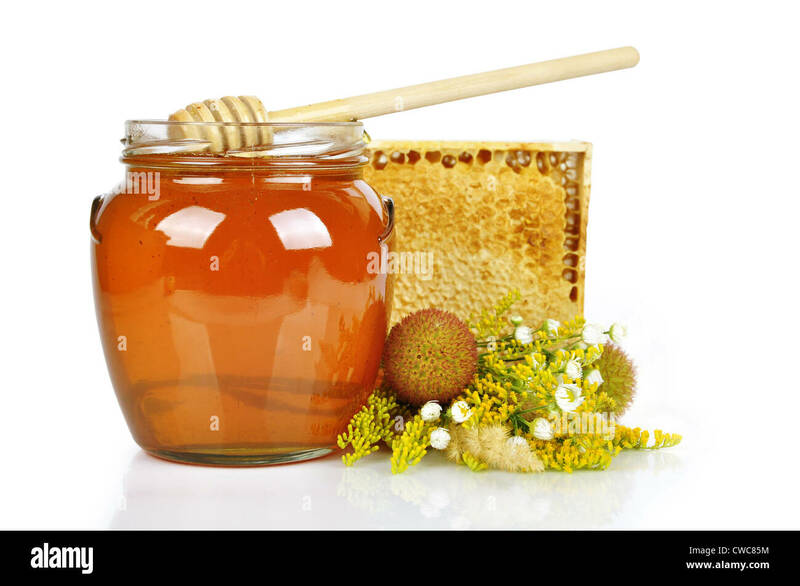 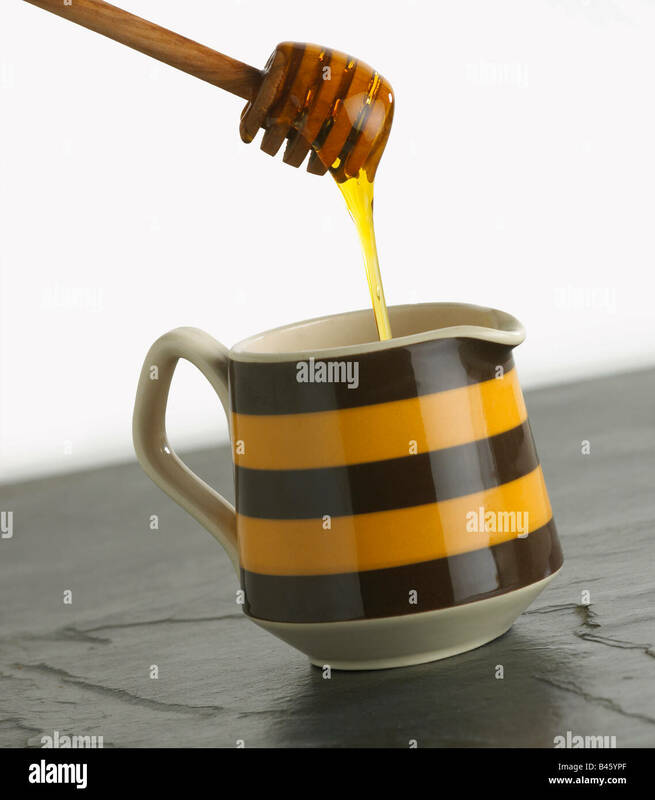 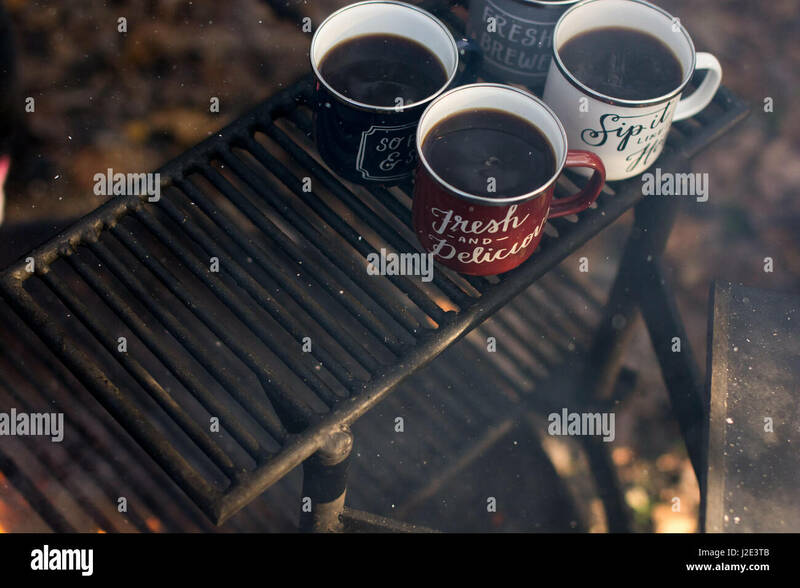 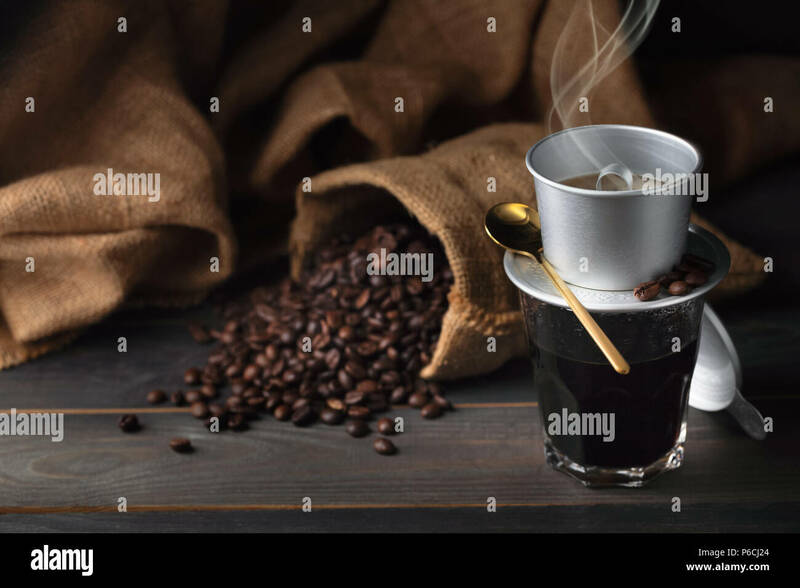 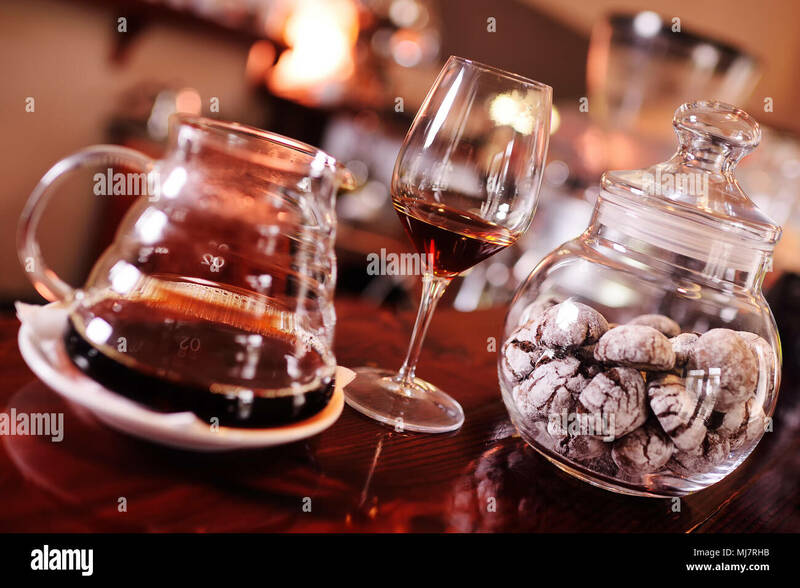 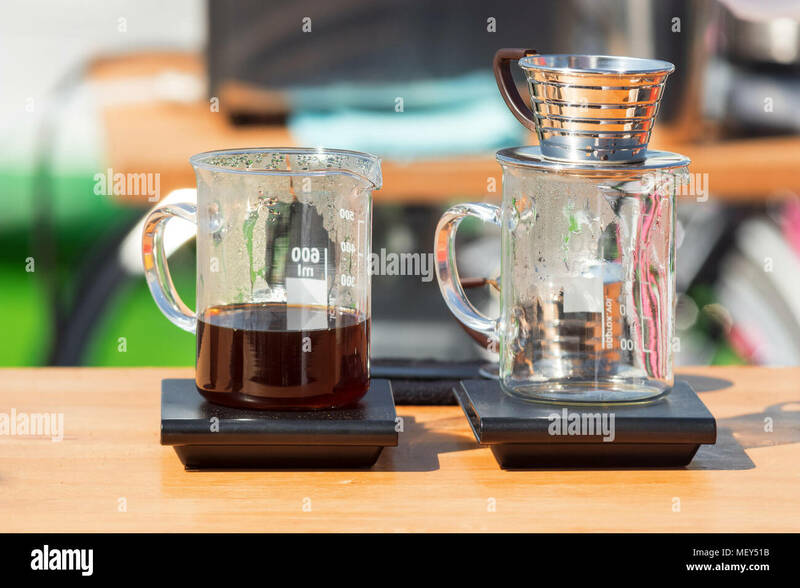 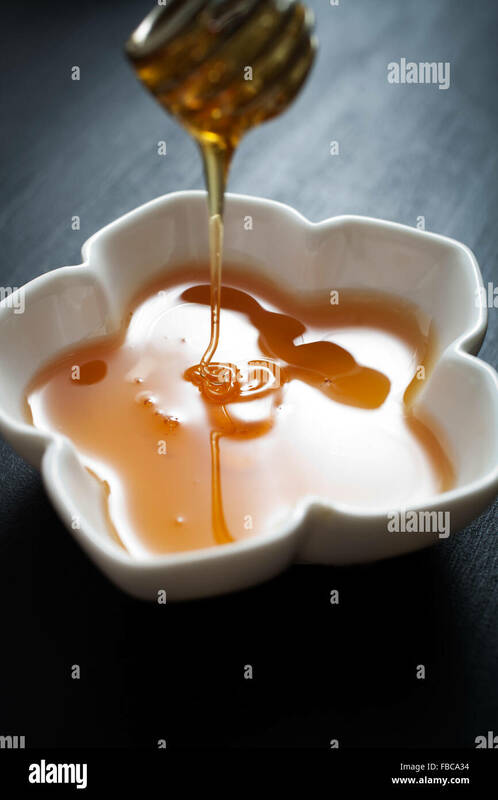 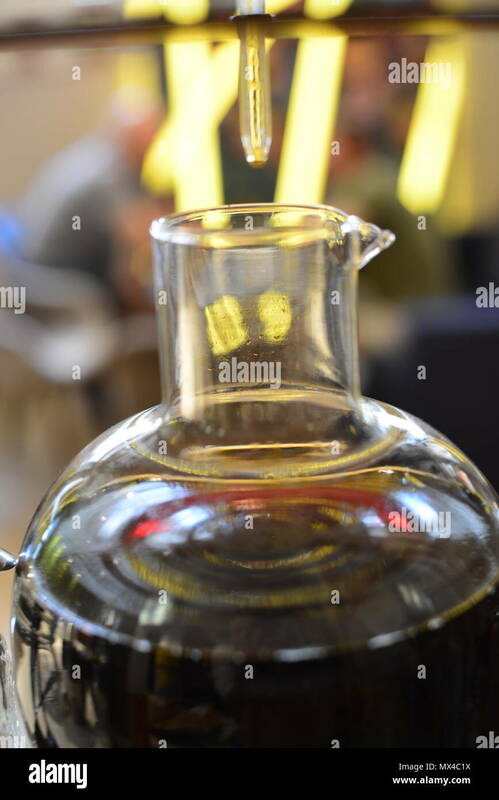 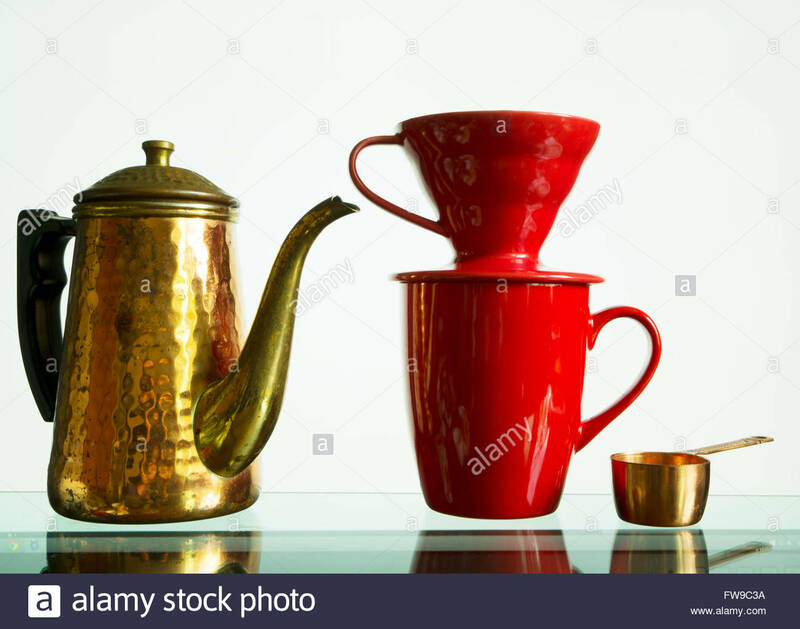 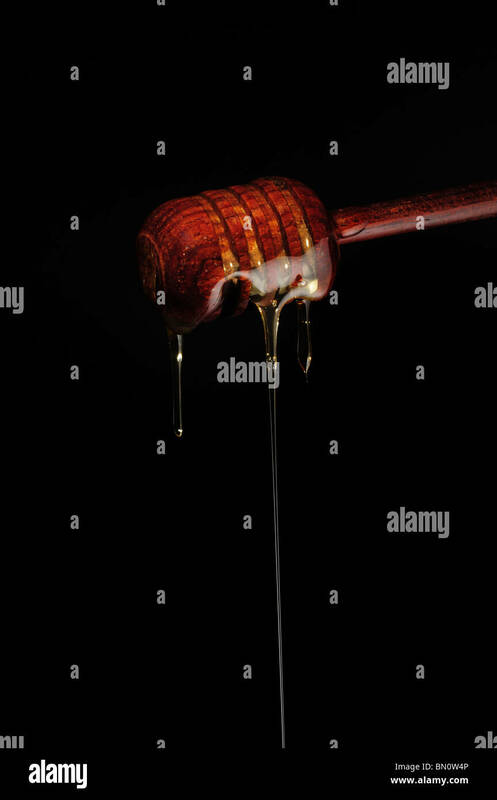 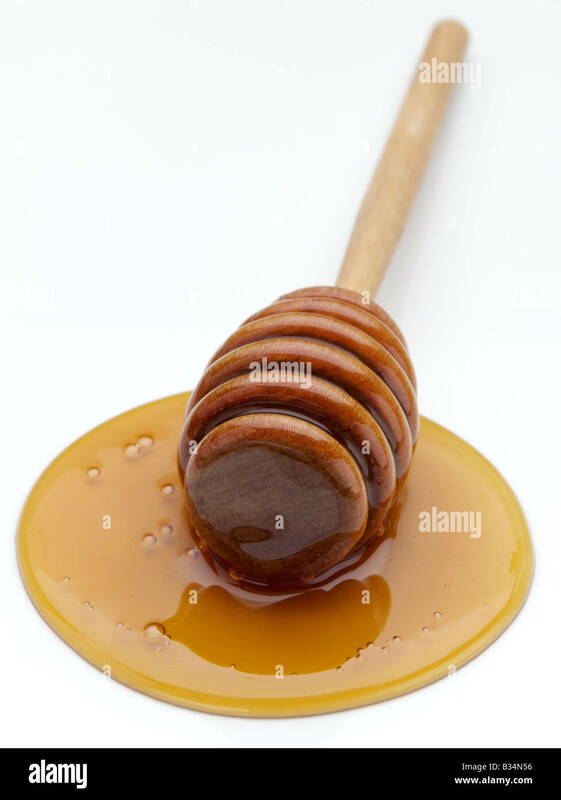 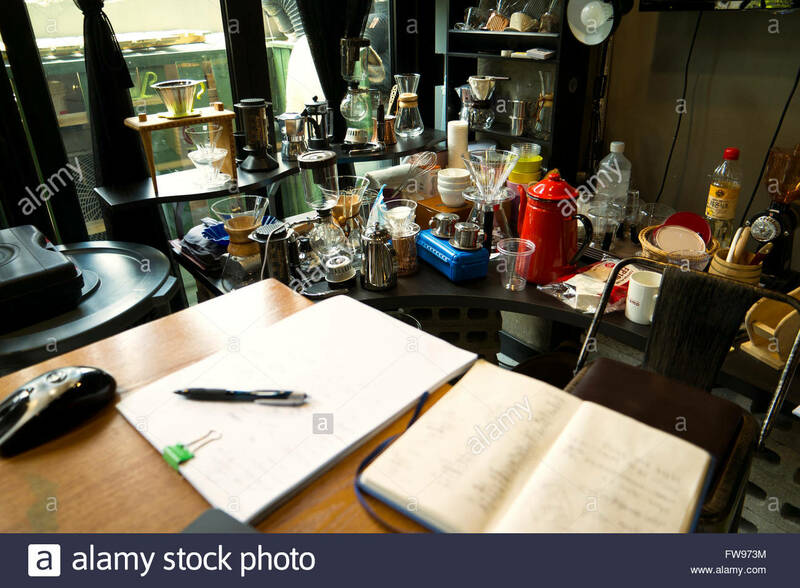 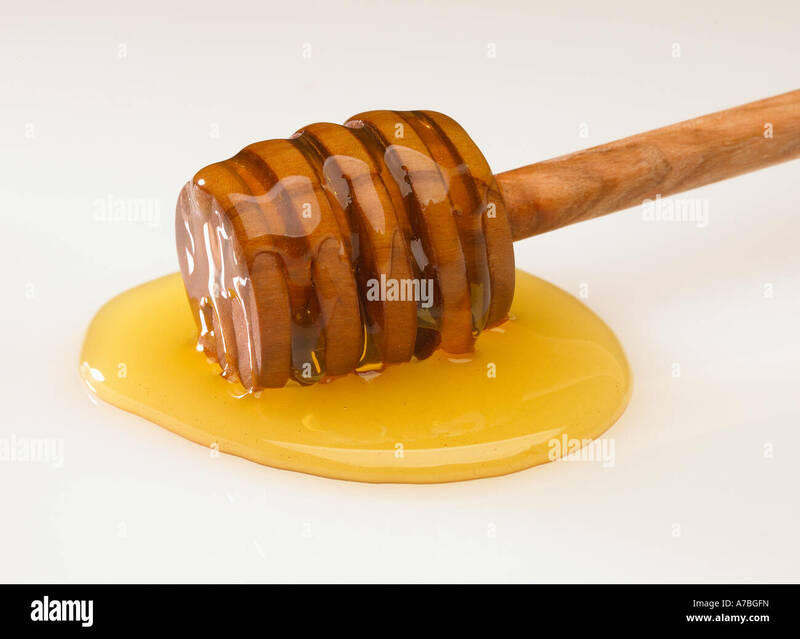 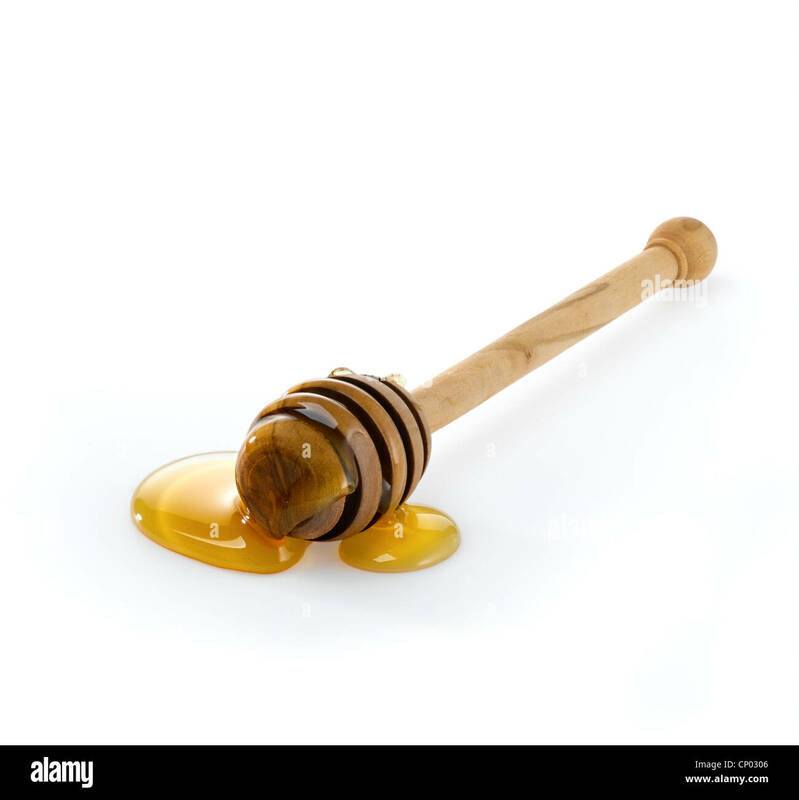 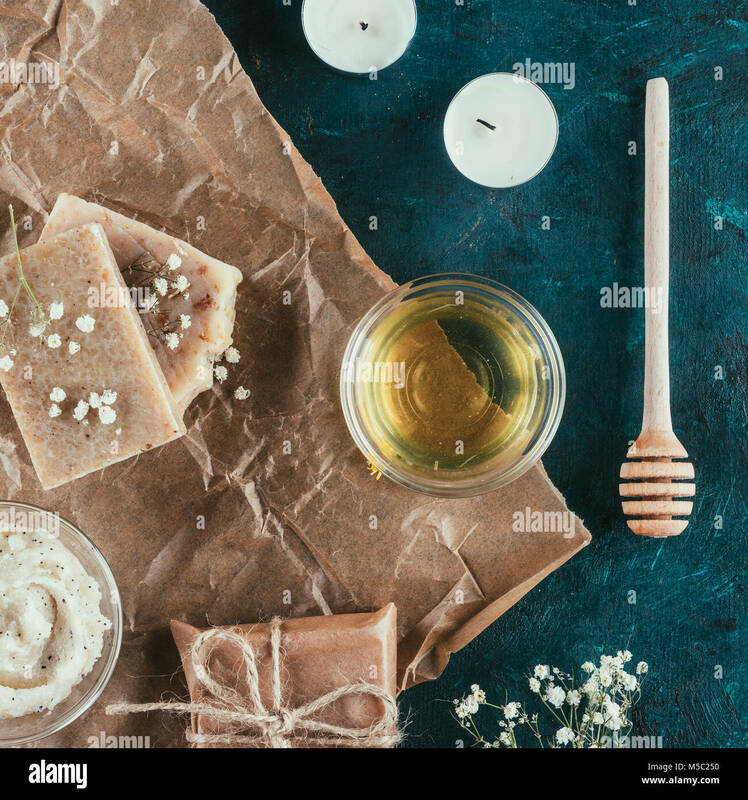 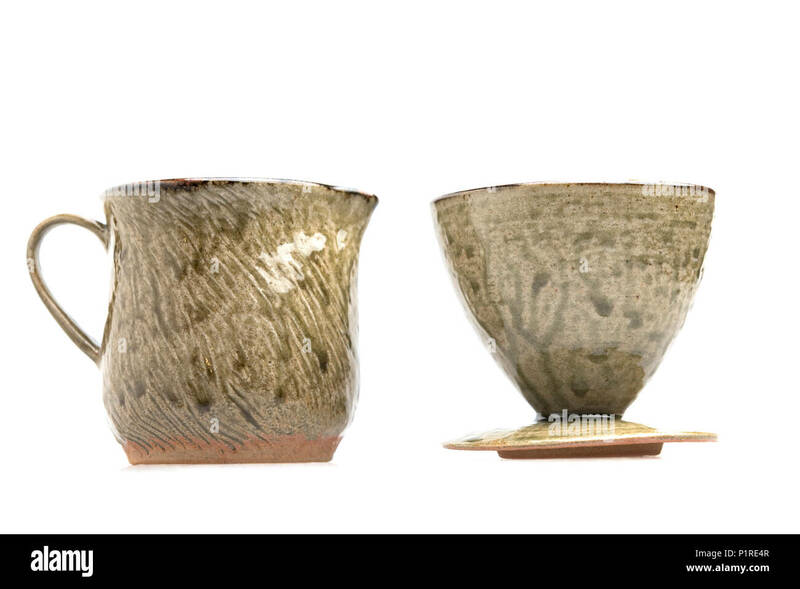 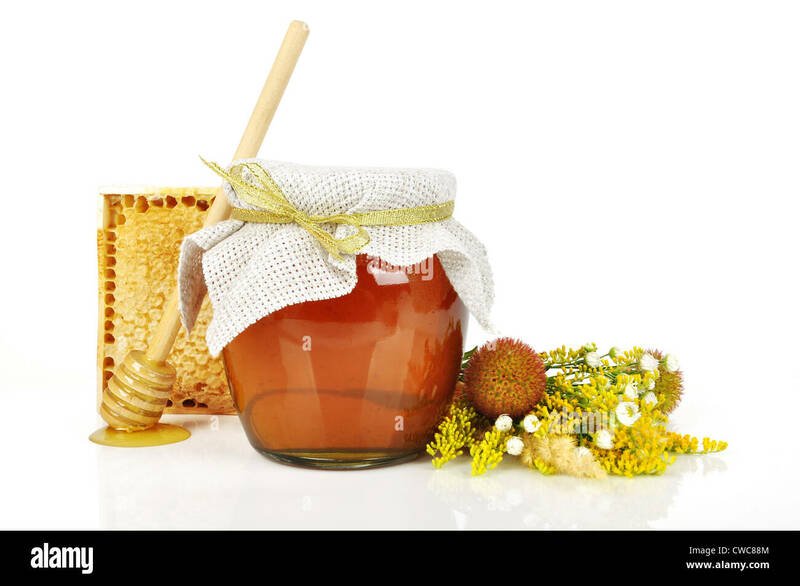 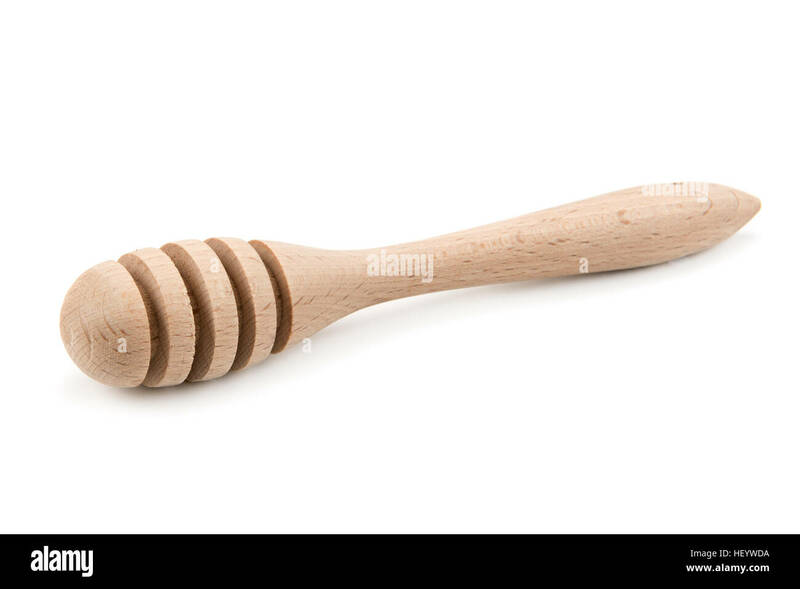 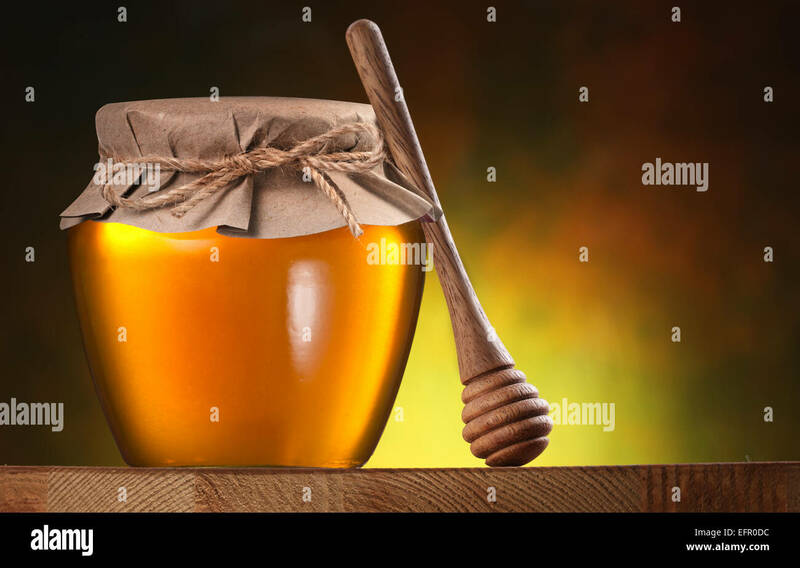 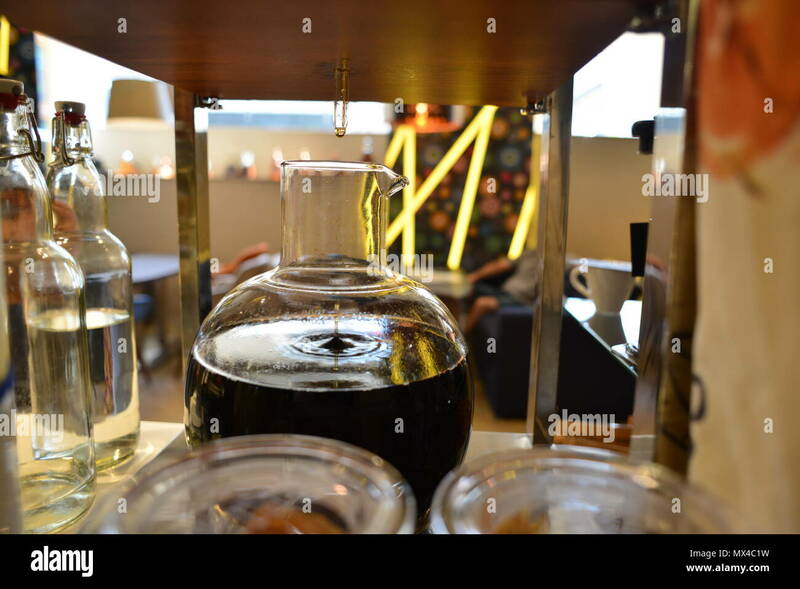 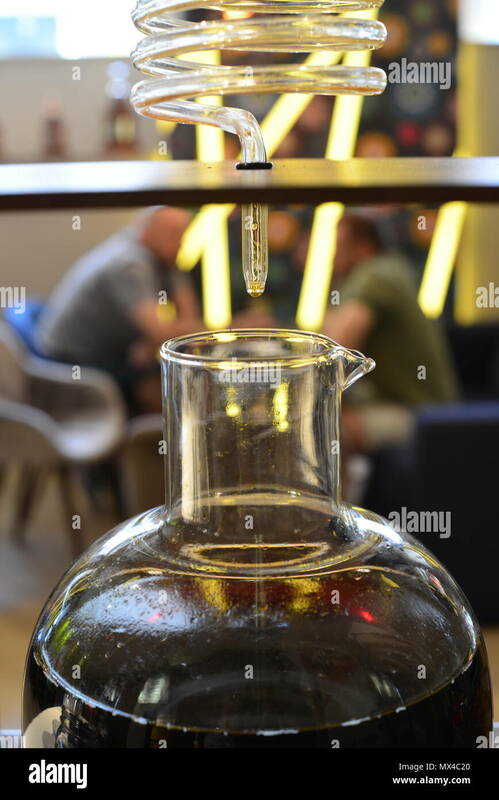 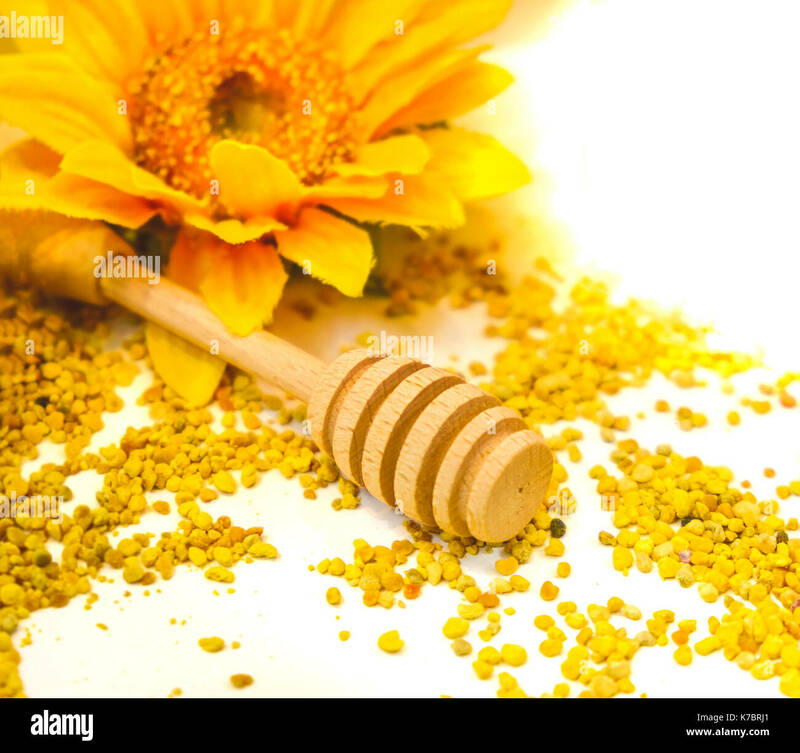 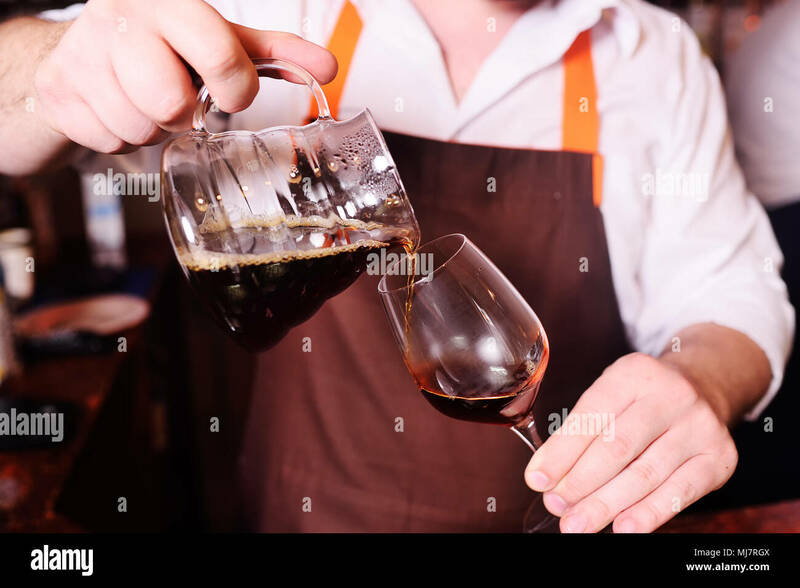 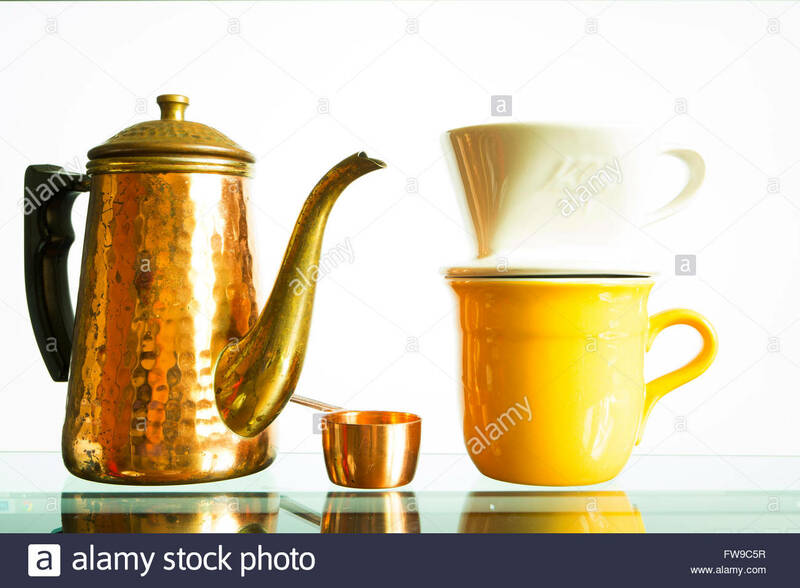 Glass can full of honey and wooden dripper on brown background. 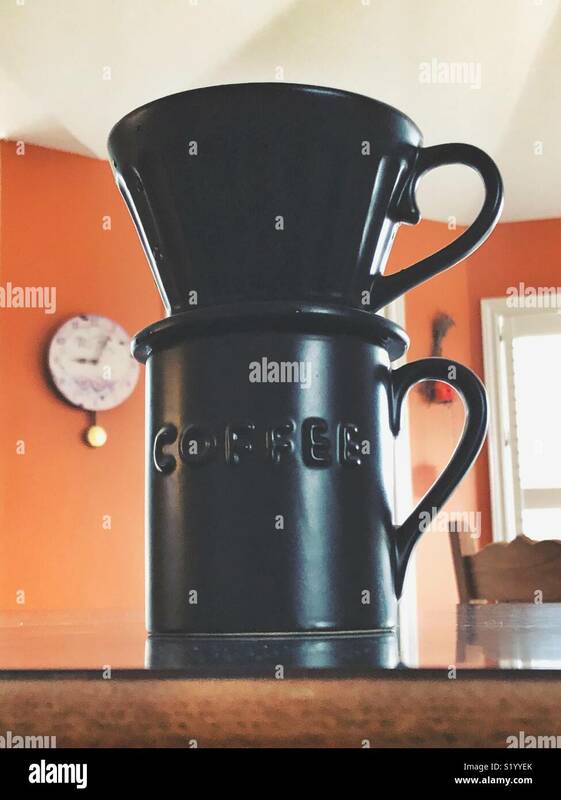 Close-up vintage copper coffee dripper. 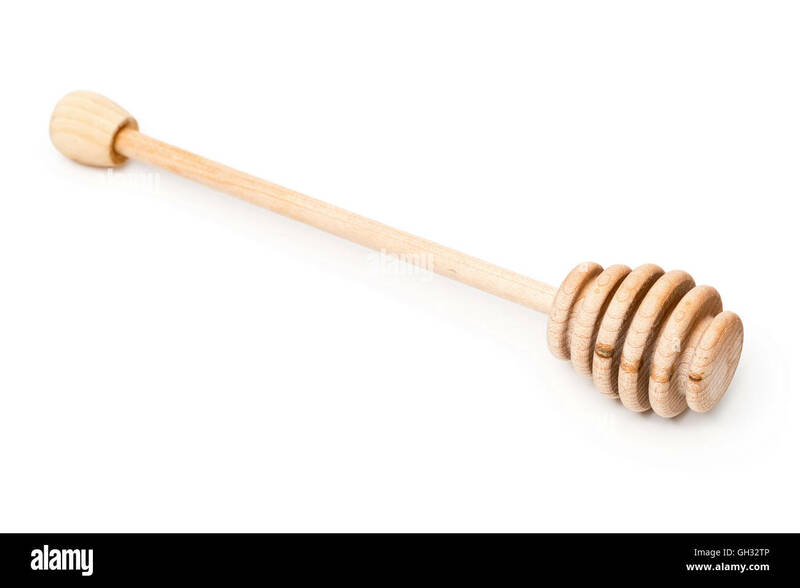 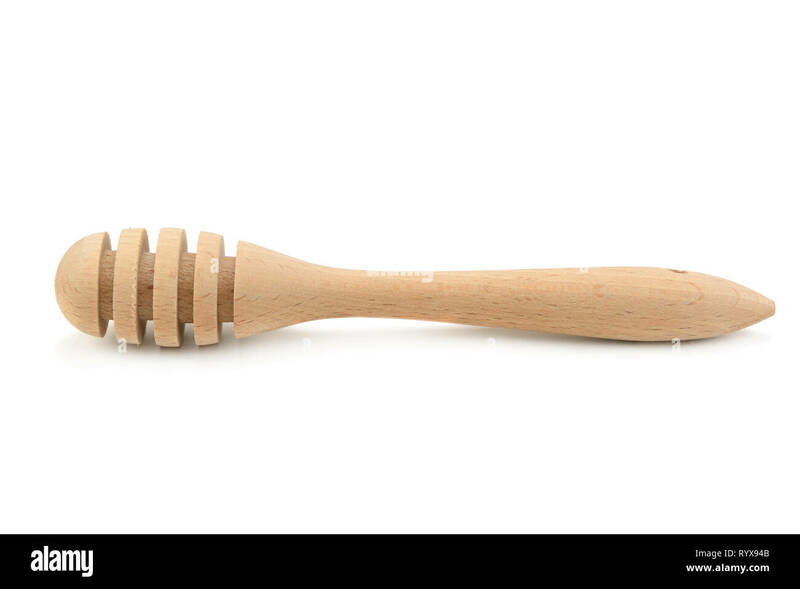 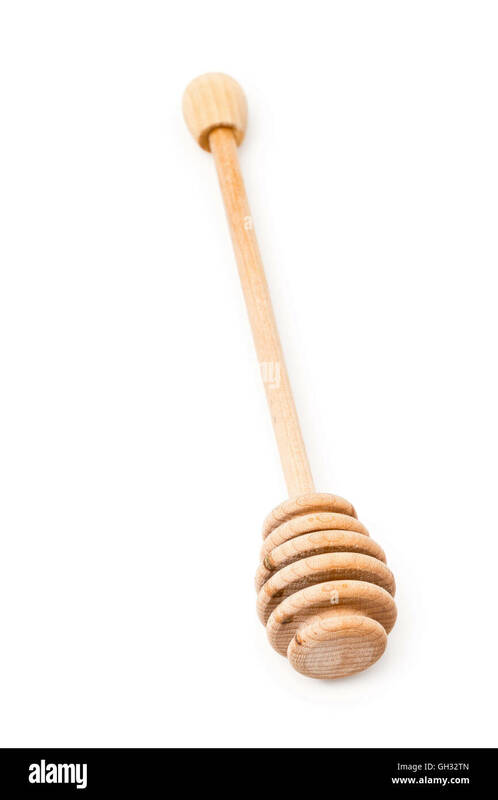 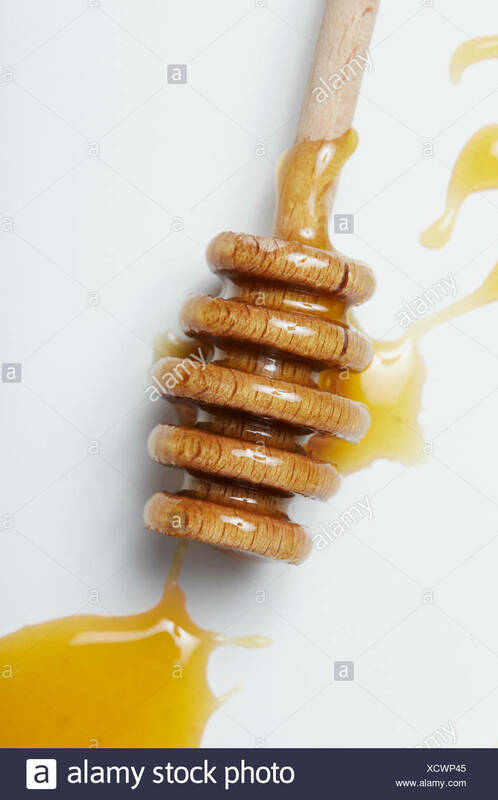 Honeycombs and wooden dripper. 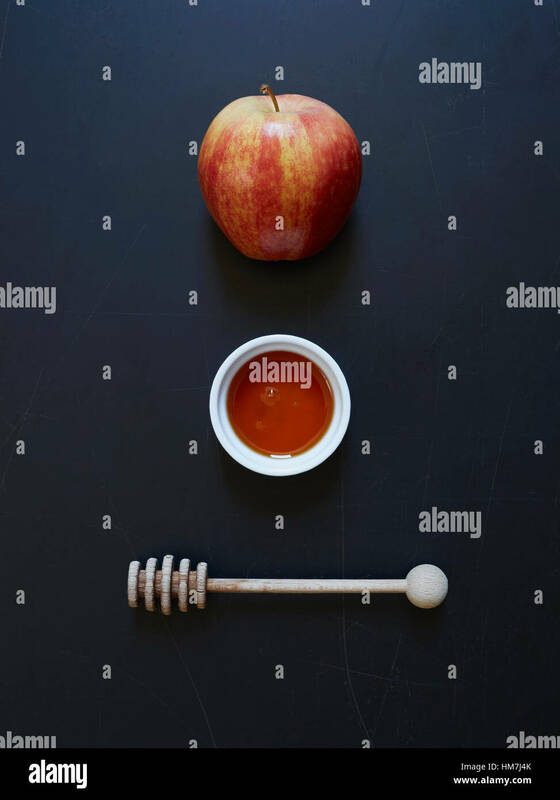 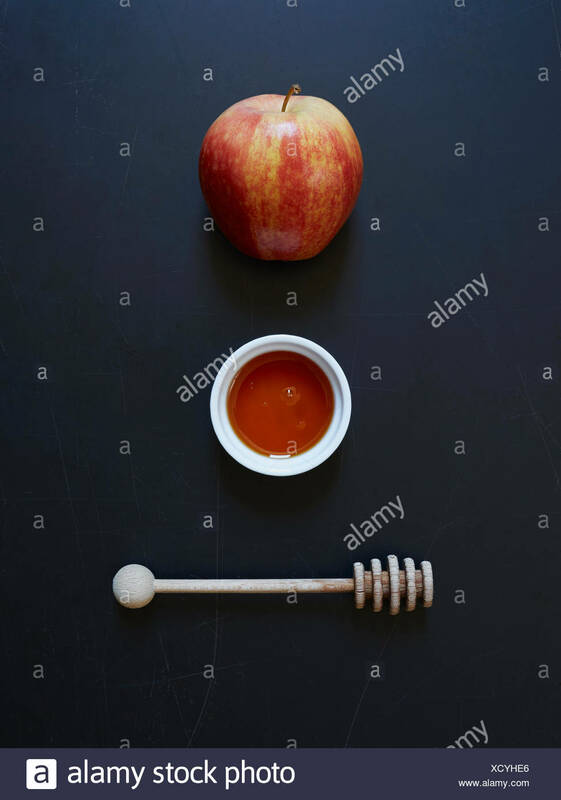 Honey can and apple on the background. 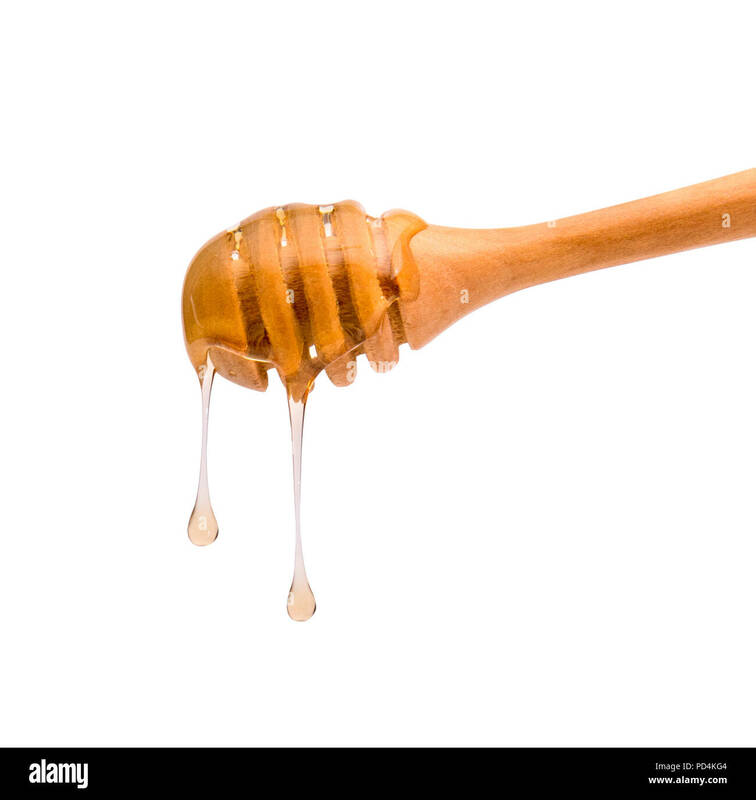 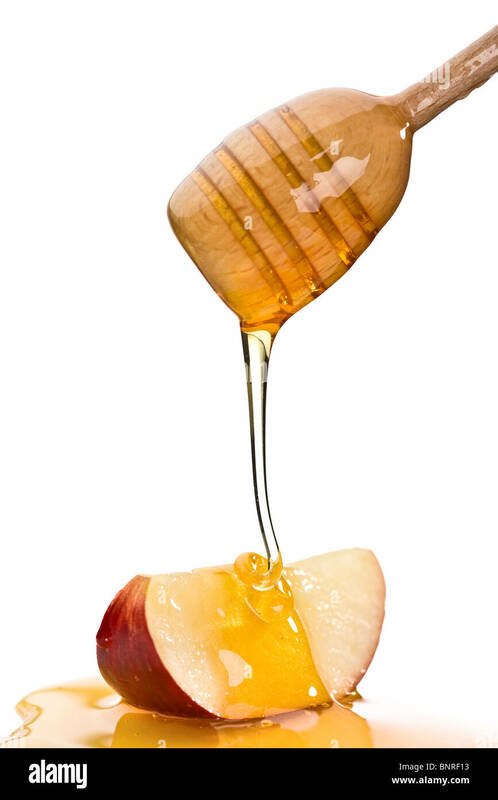 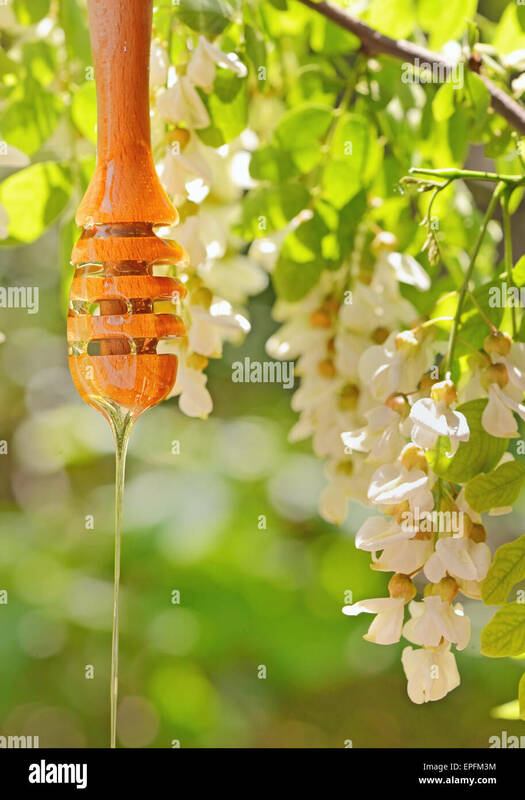 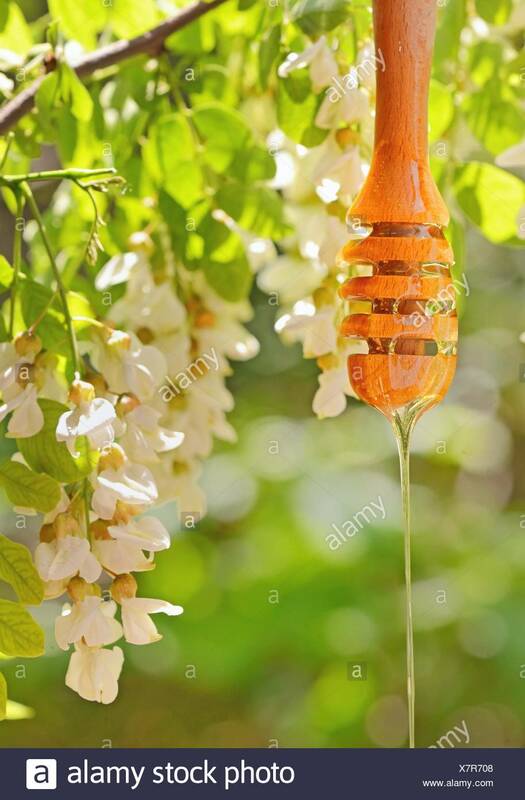 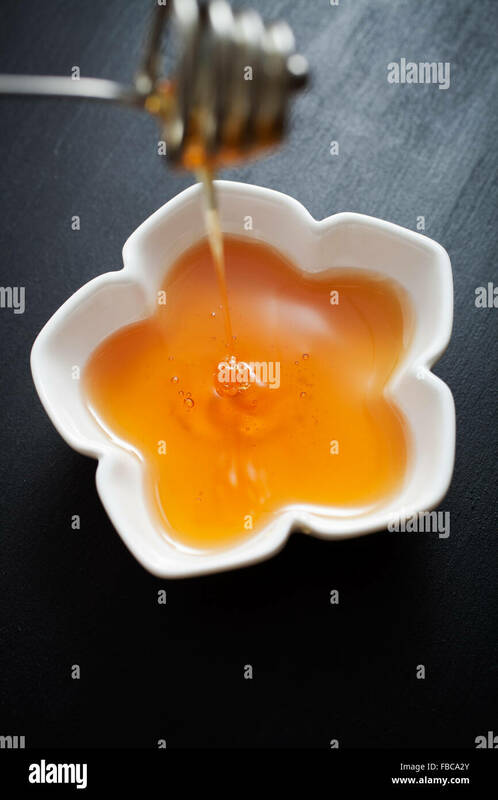 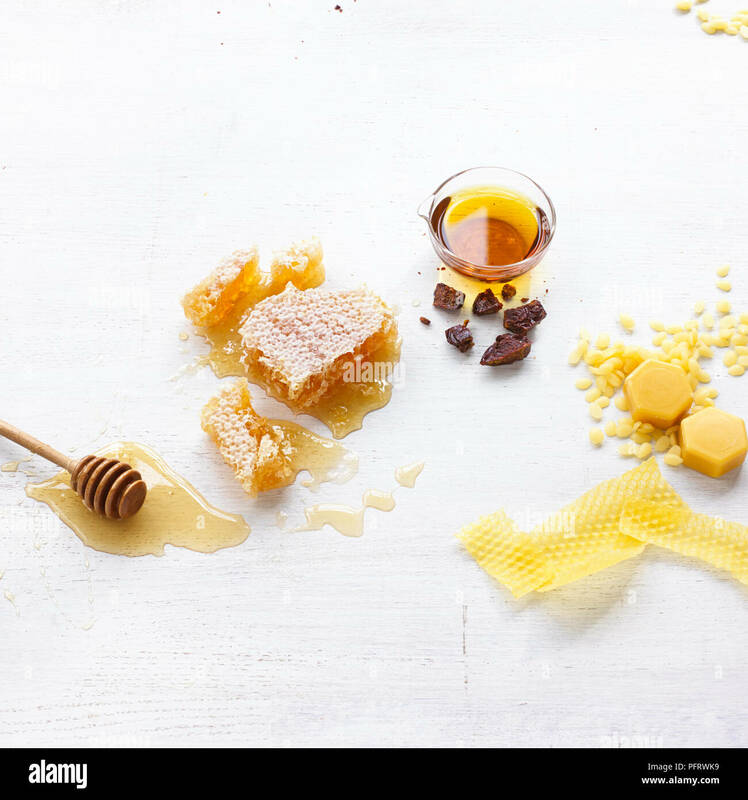 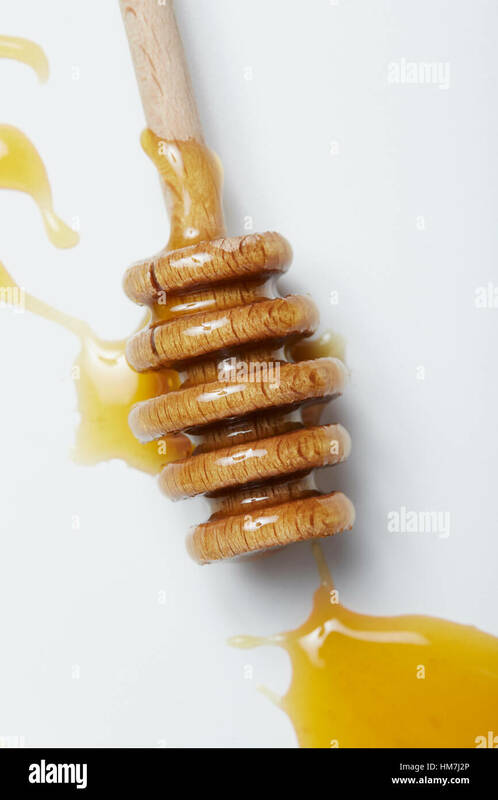 acacia honey and dripper in nature. 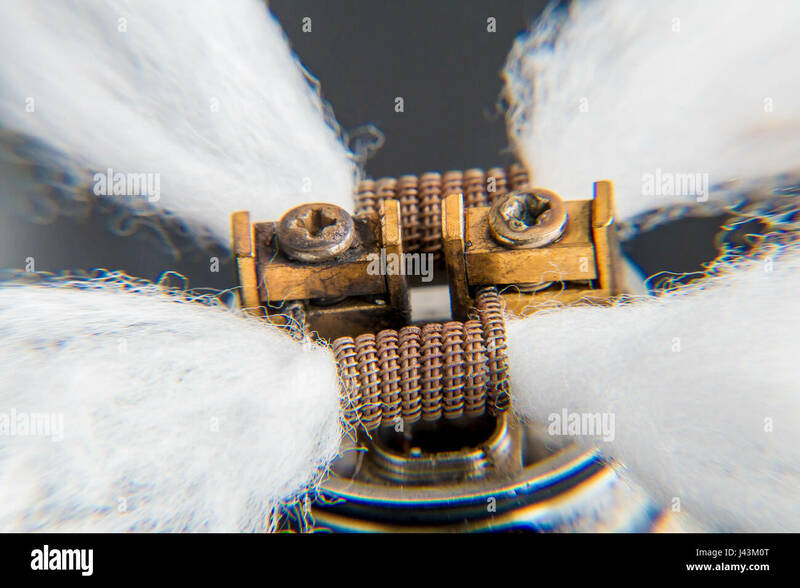 Dripper in one hand making a cloud of white, blue vapours. 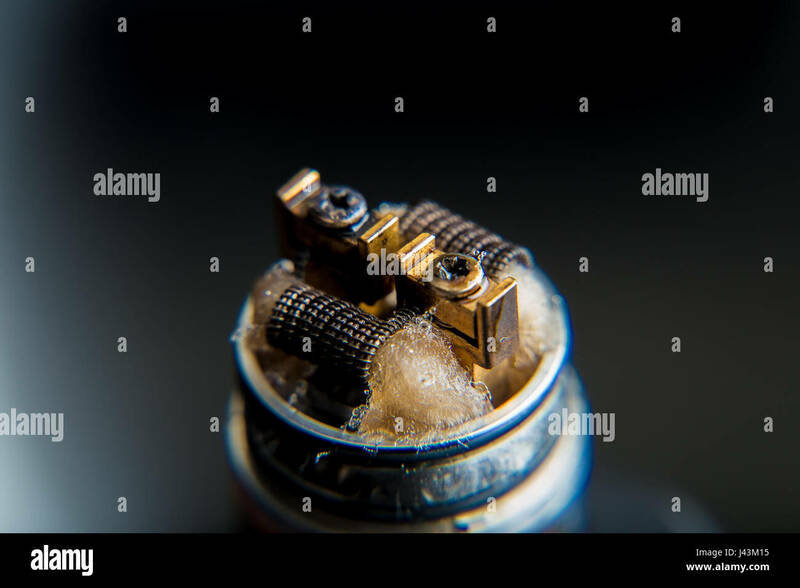 Friendly for vape shop posters and design. 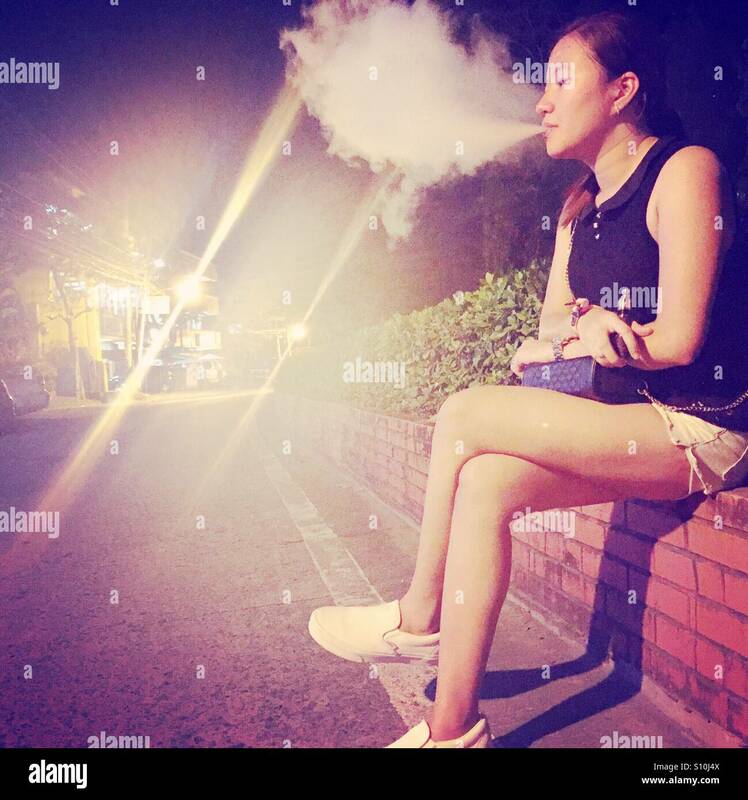 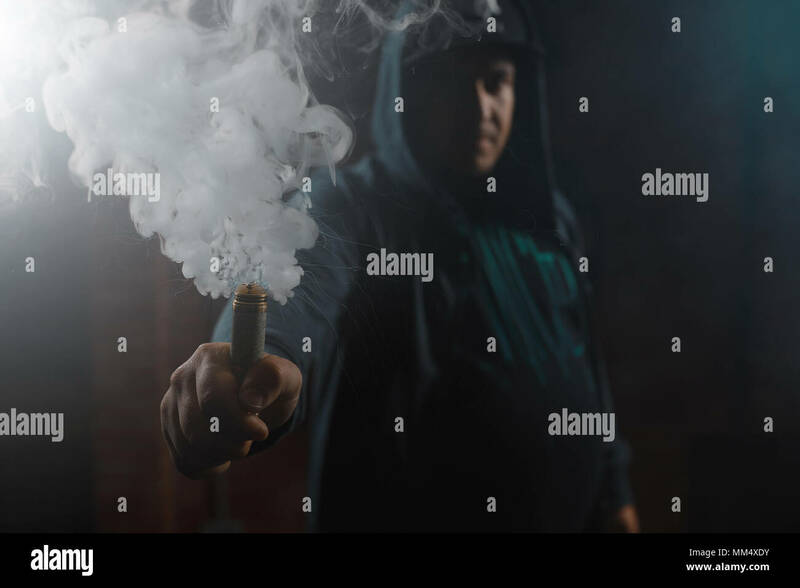 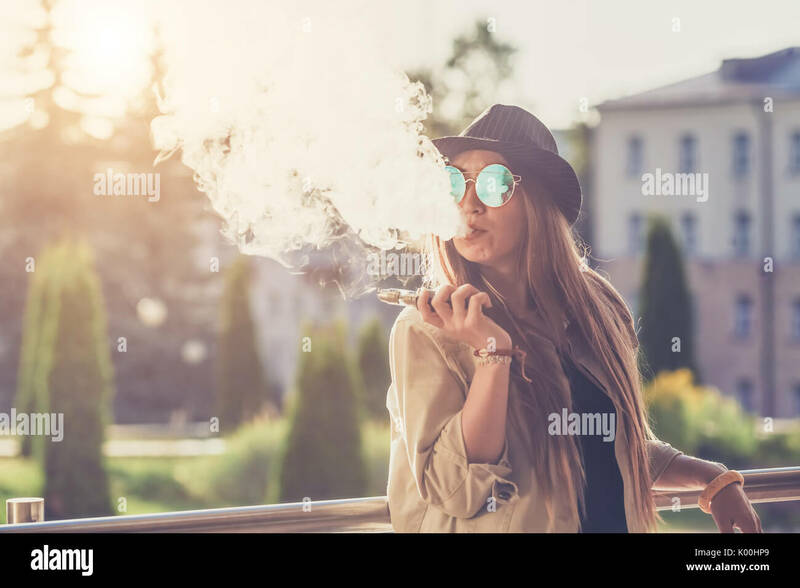 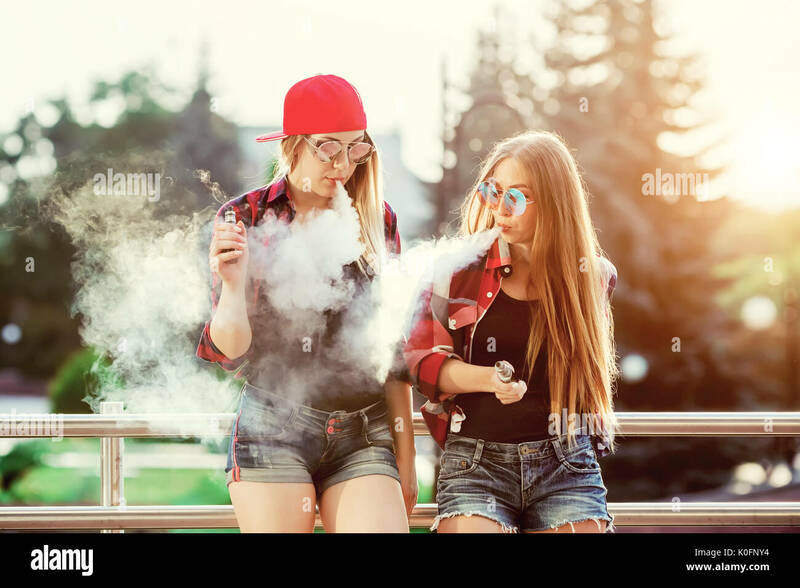 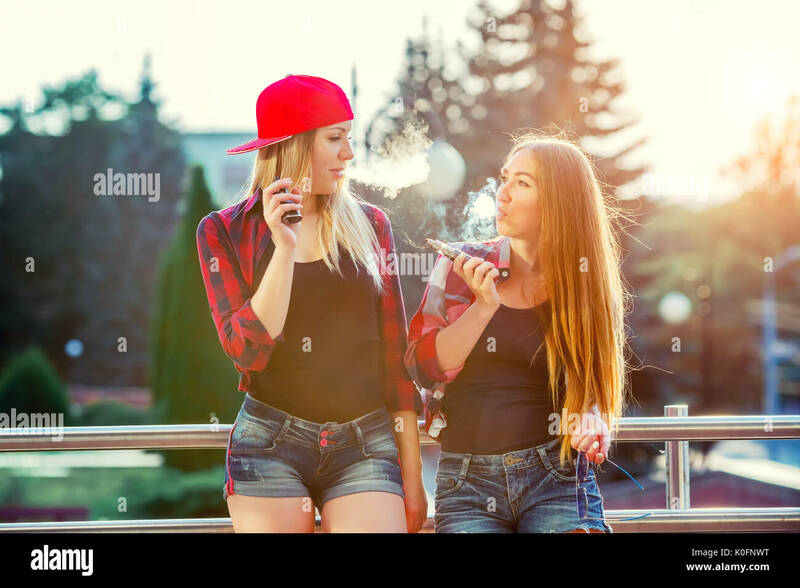 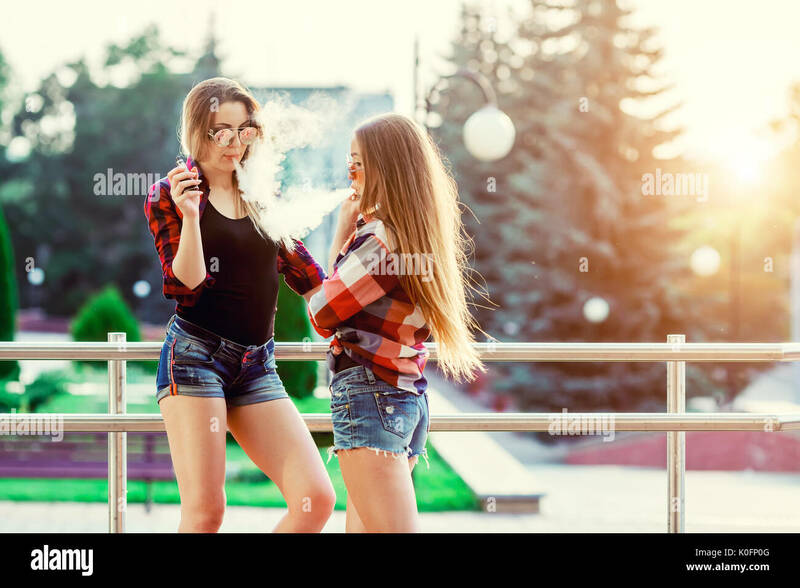 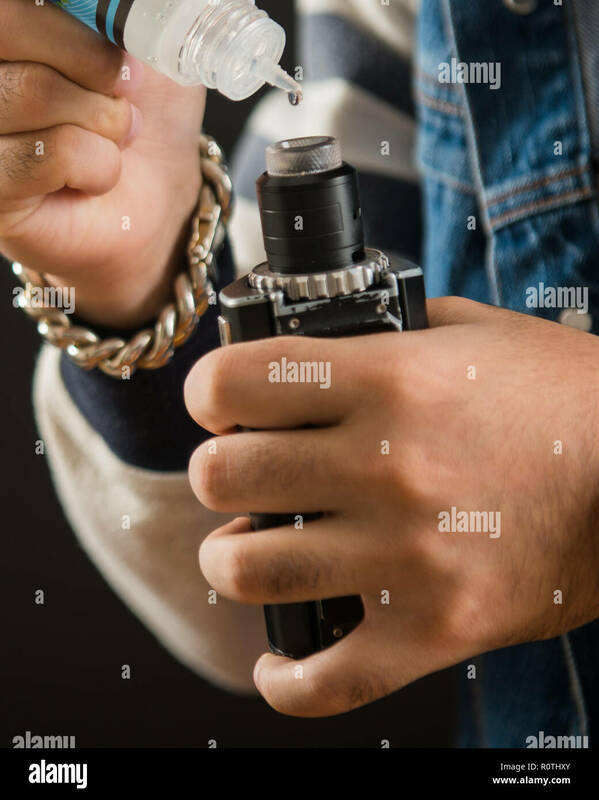 Vaping concept.